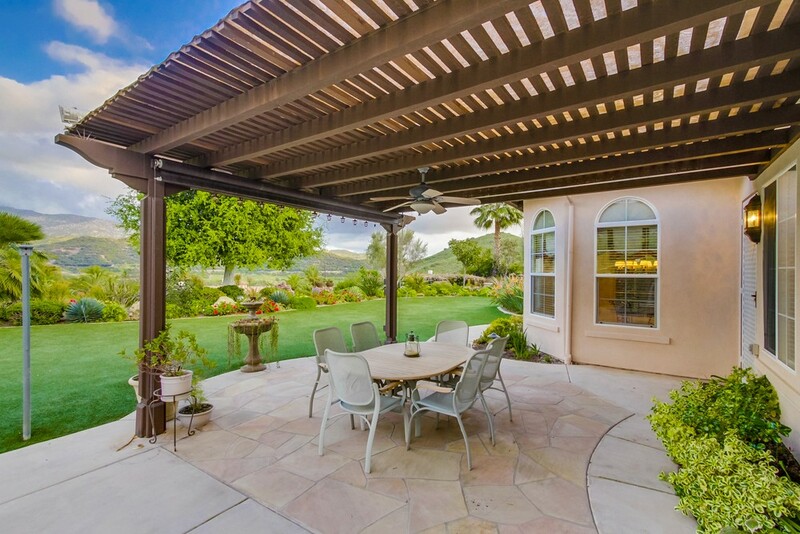 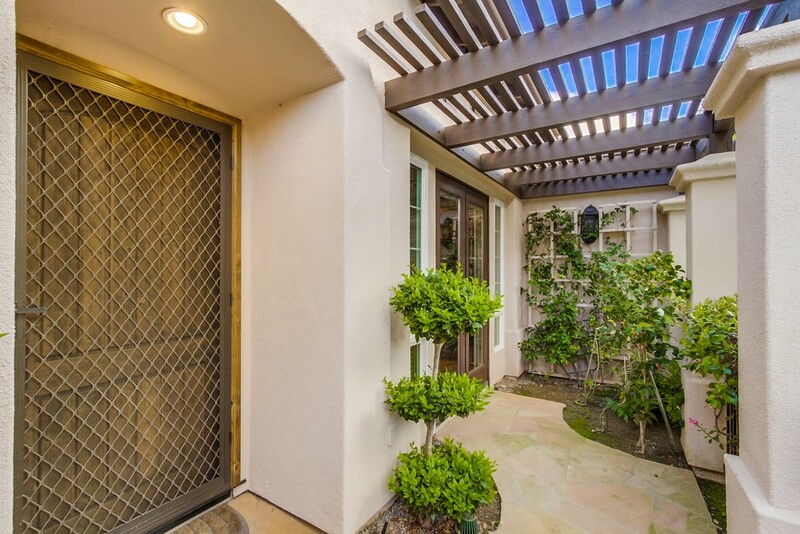 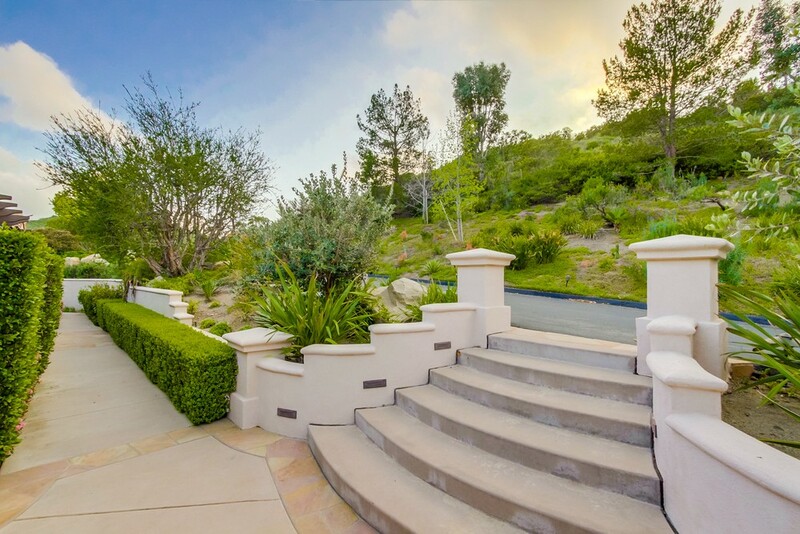 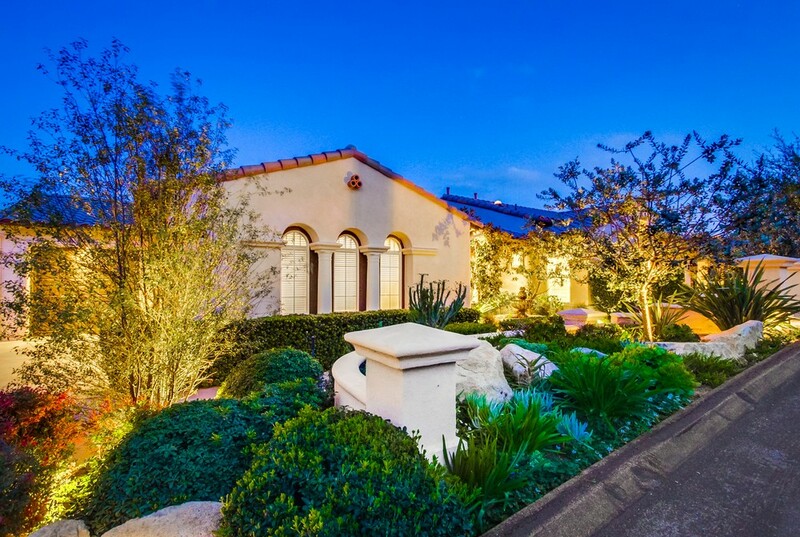 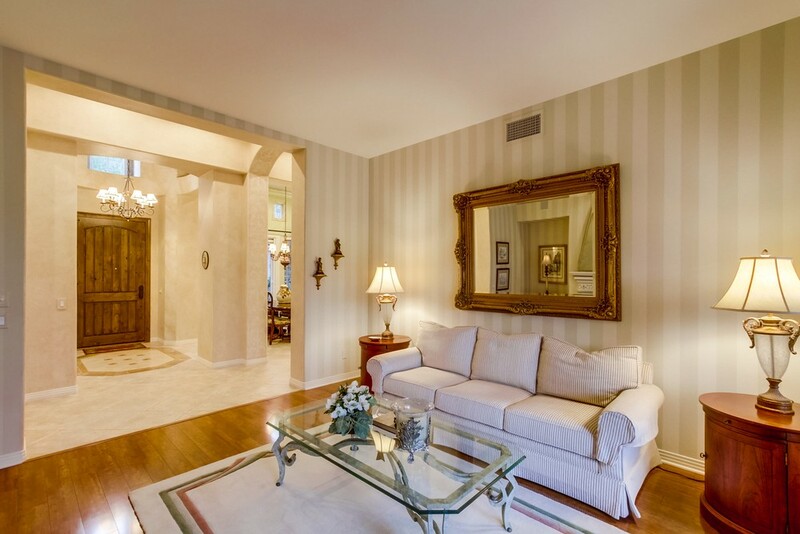 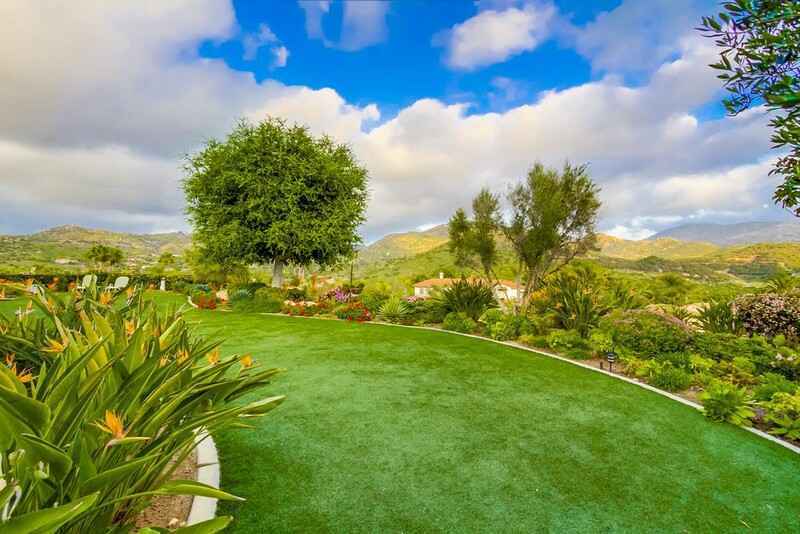 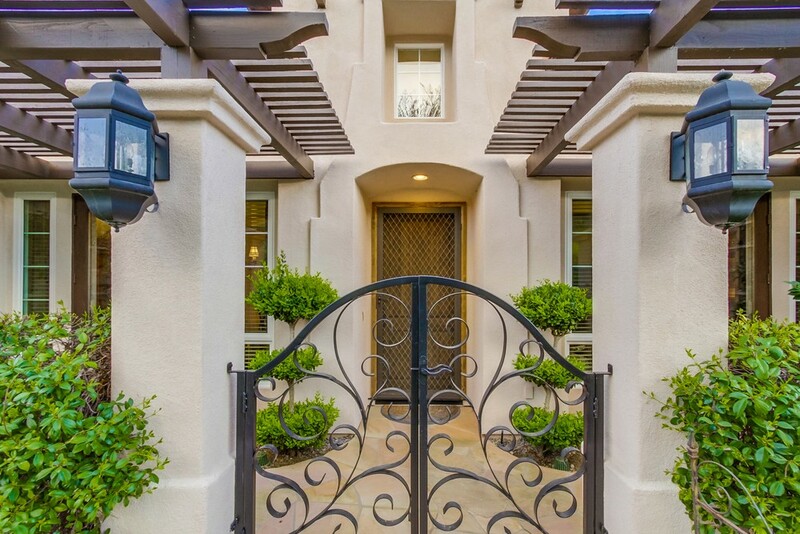 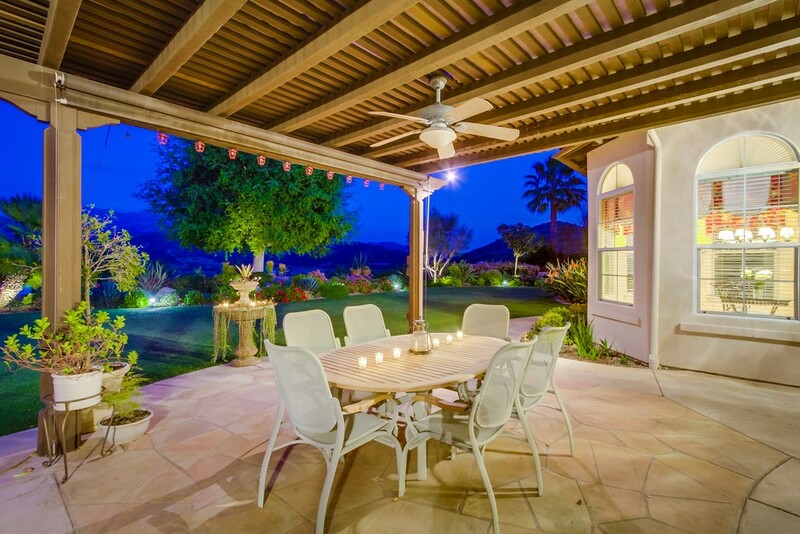 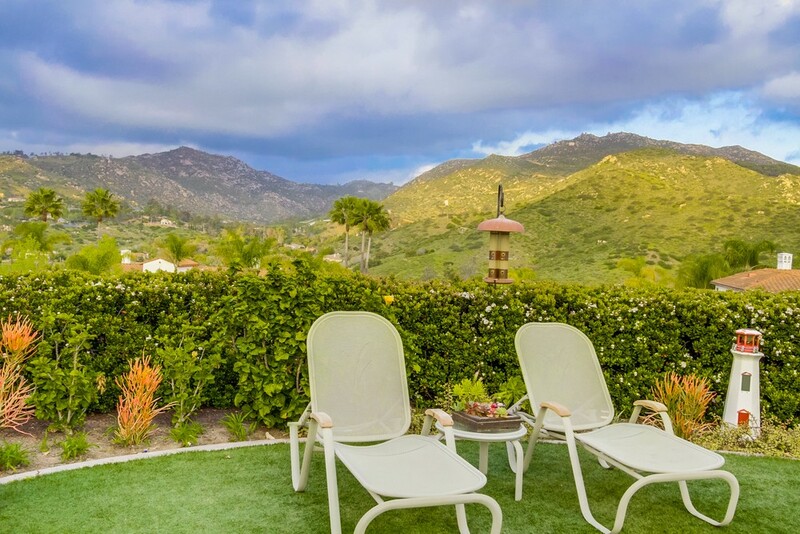 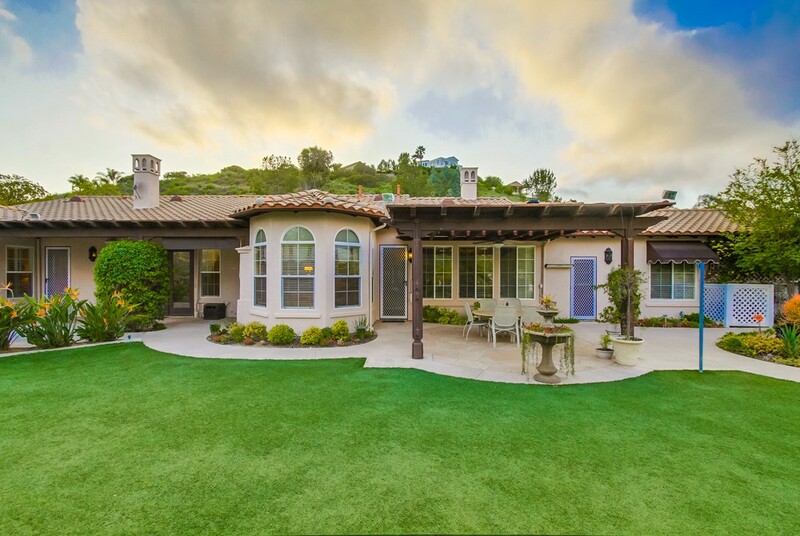 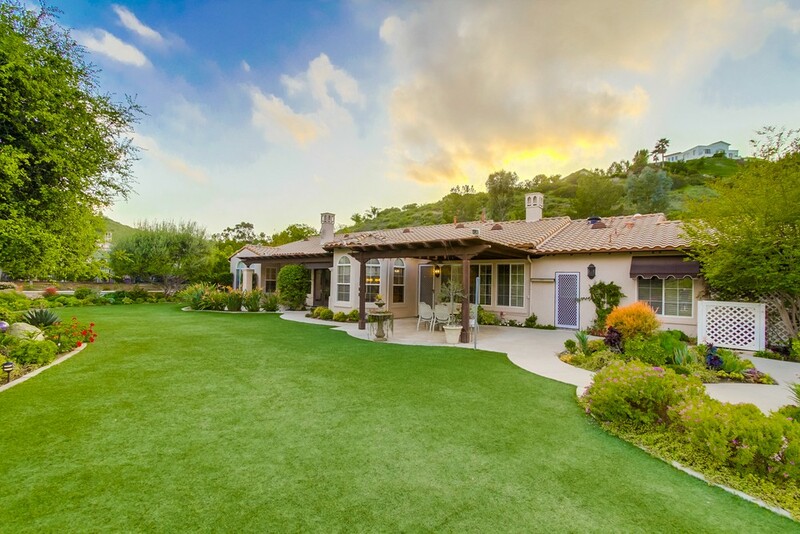 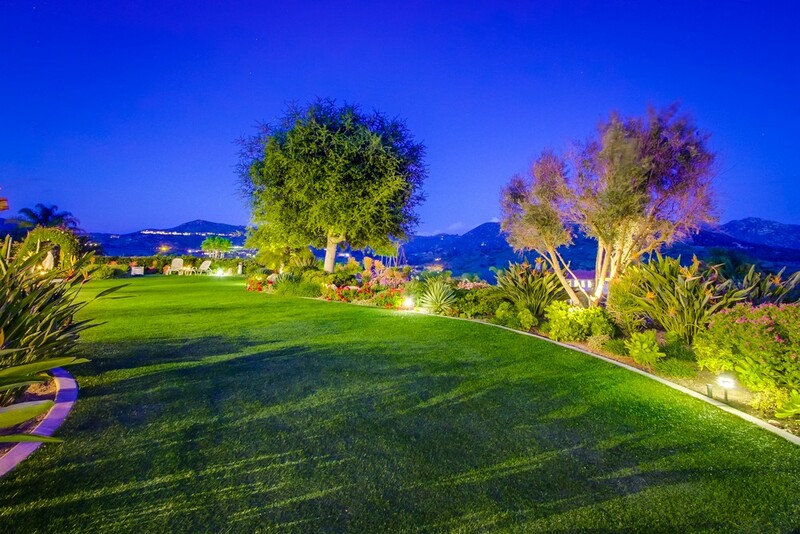 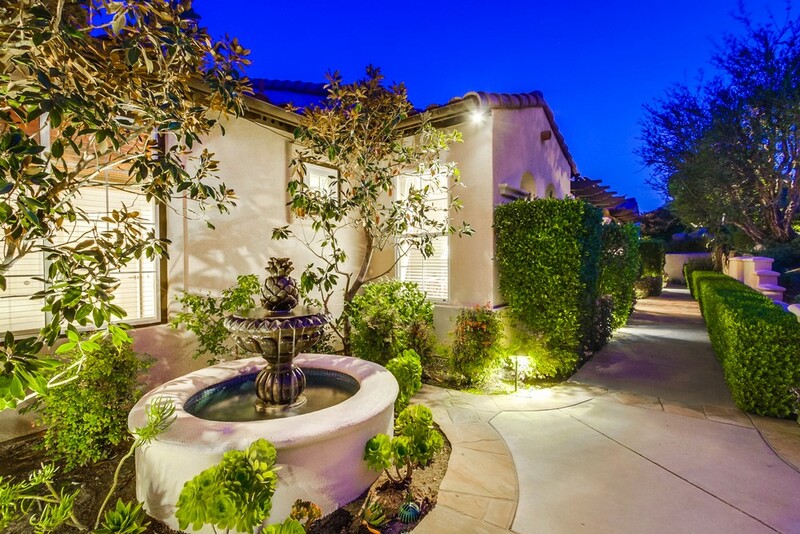 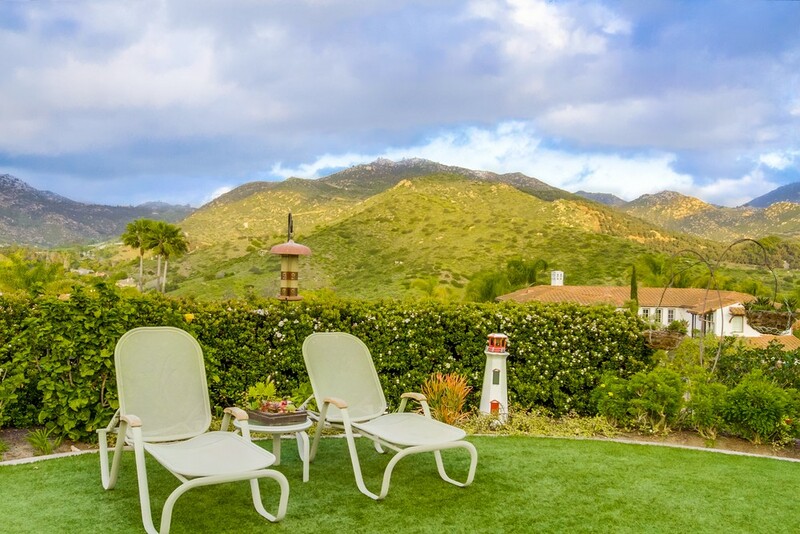 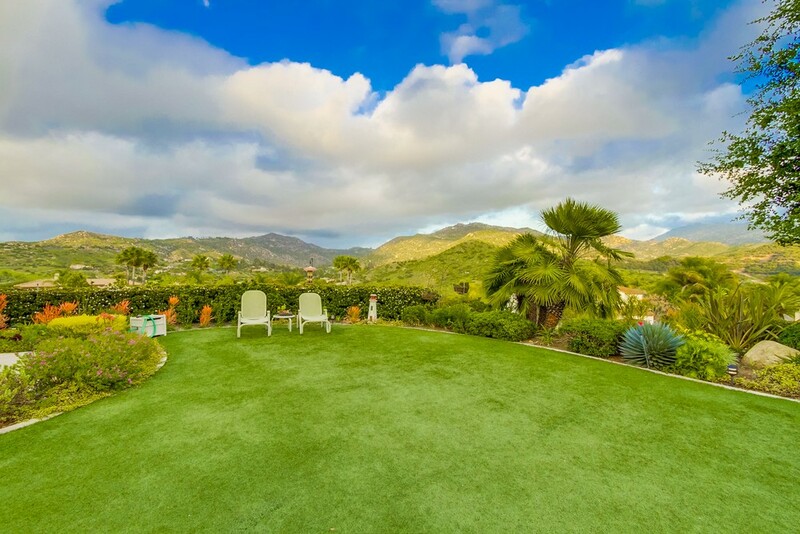 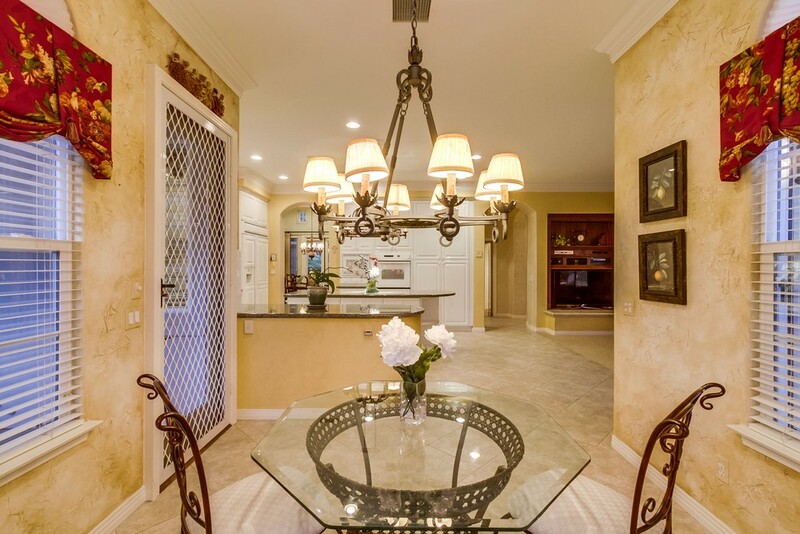 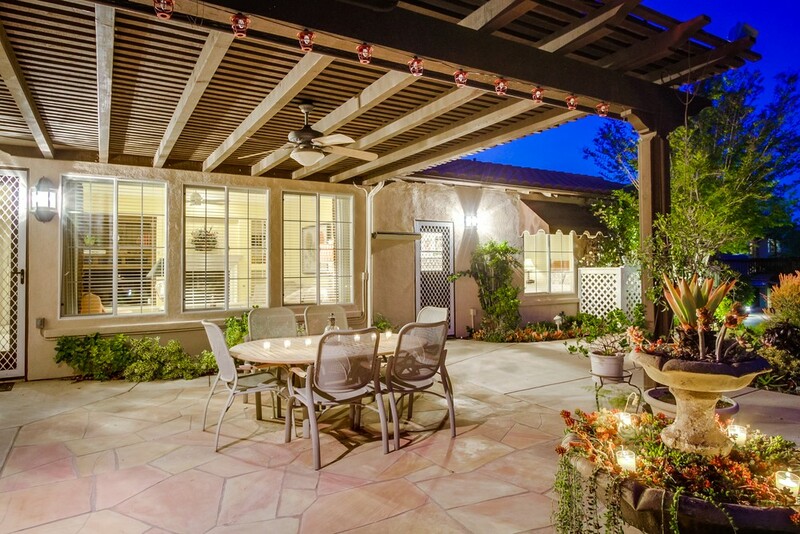 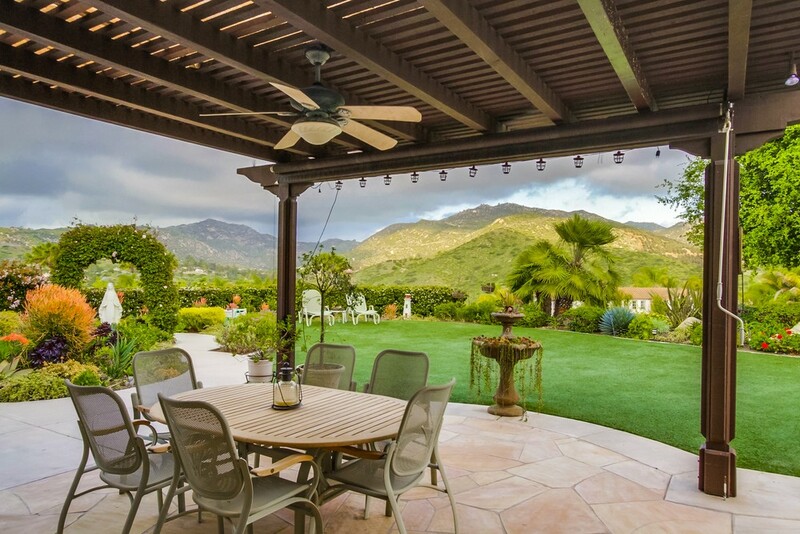 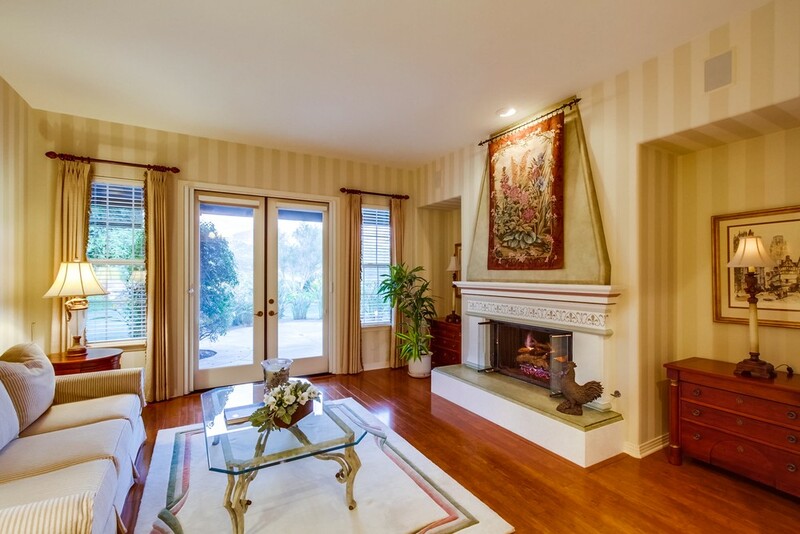 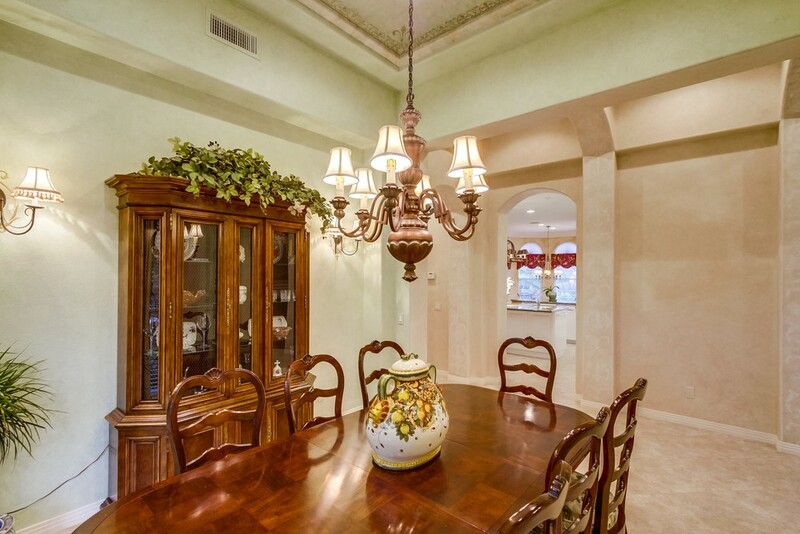 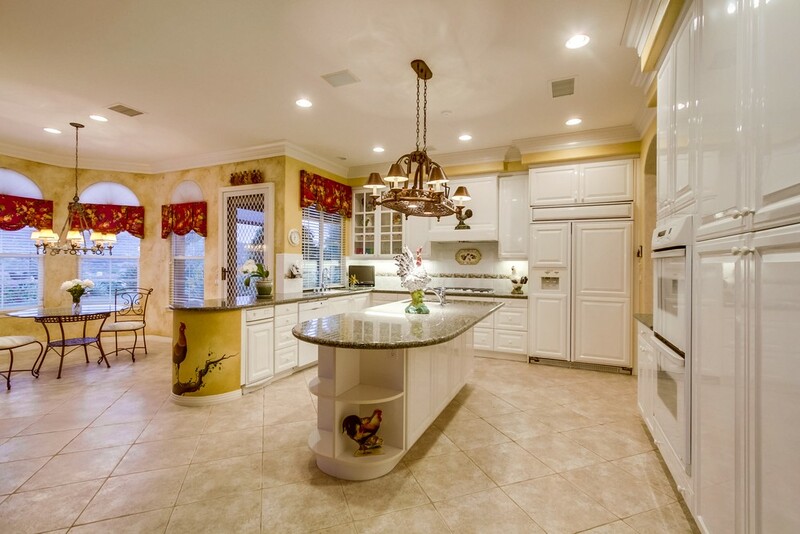 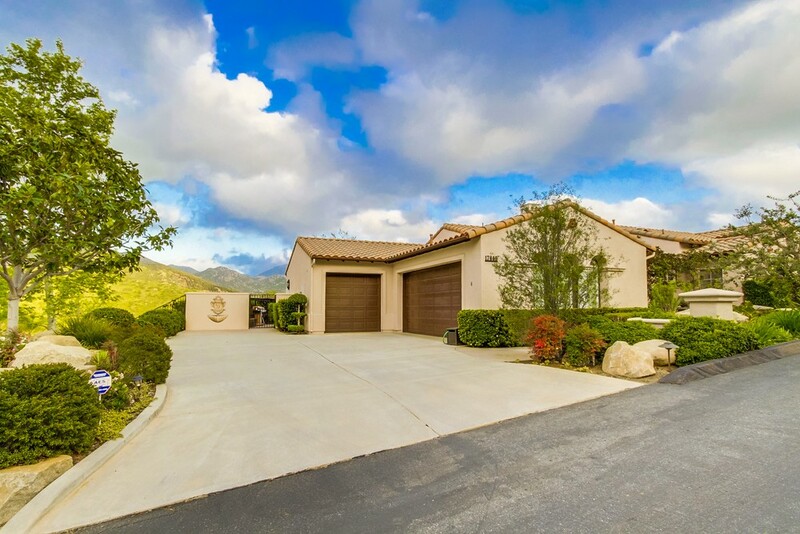 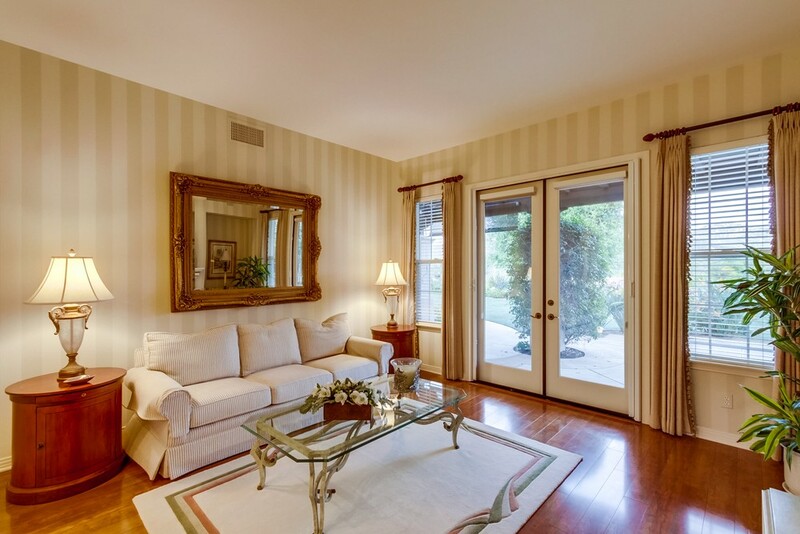 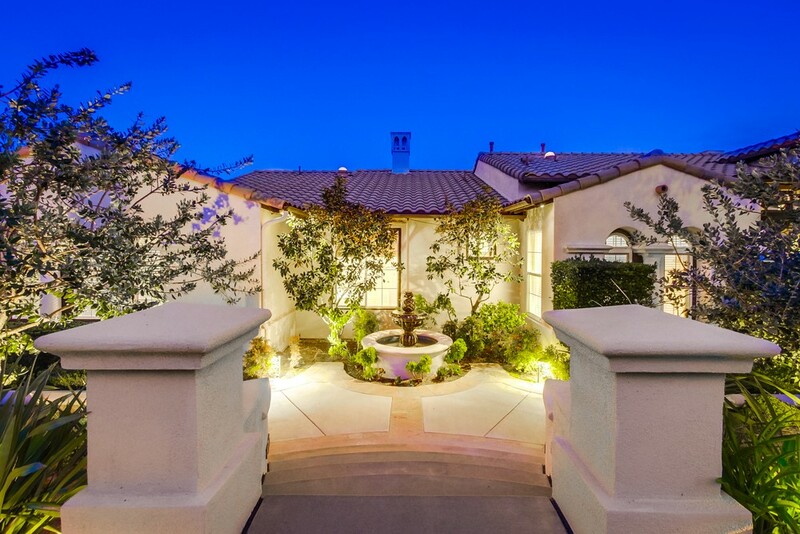 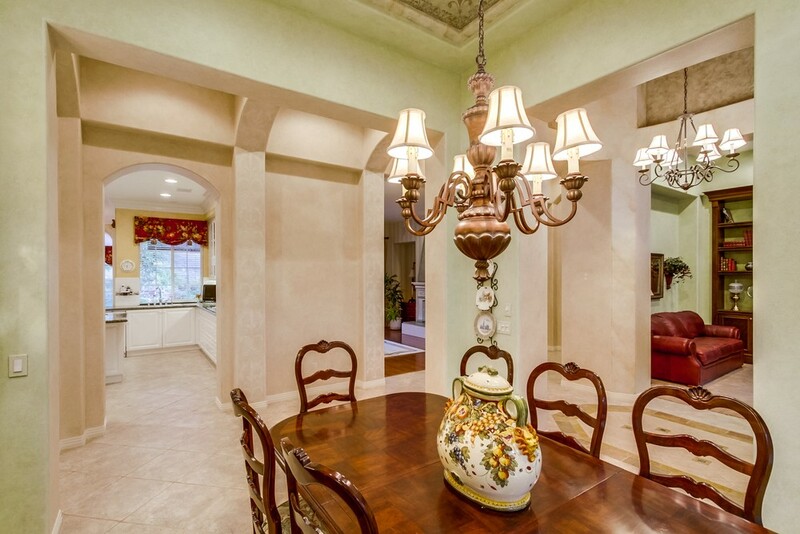 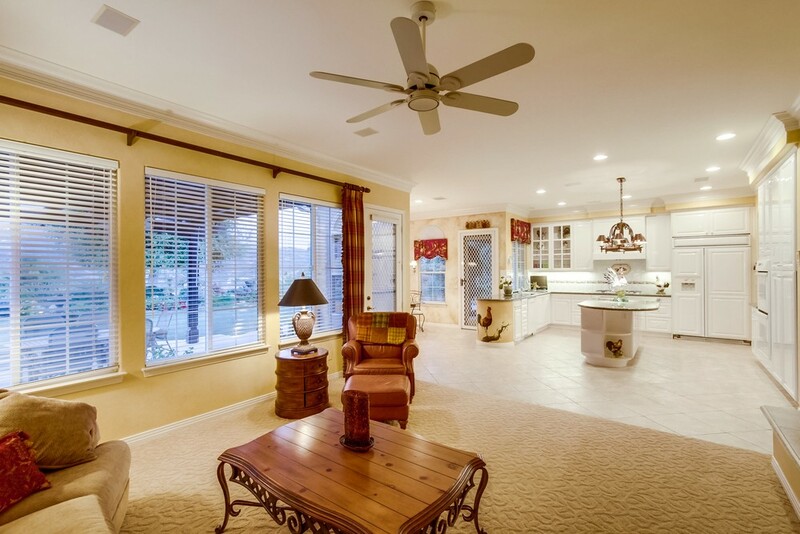 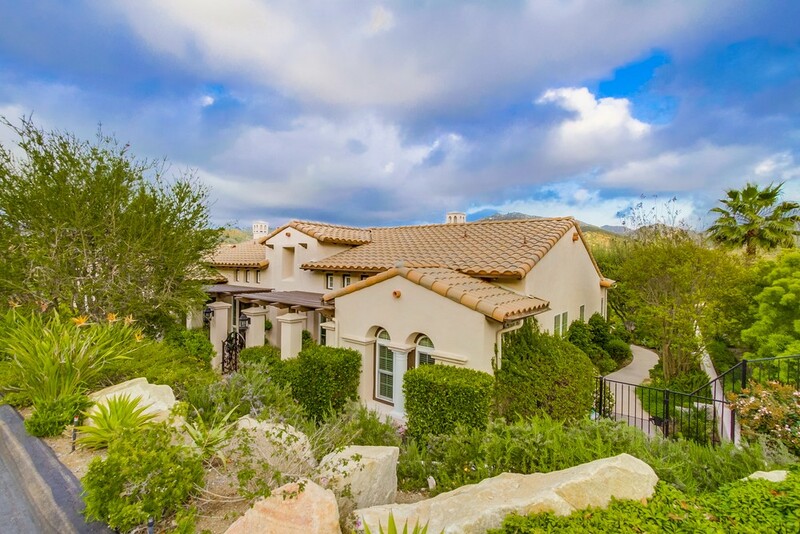 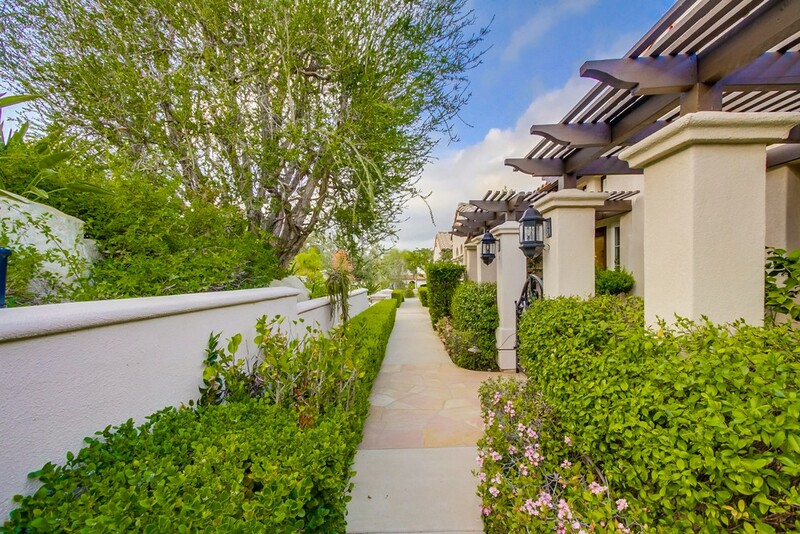 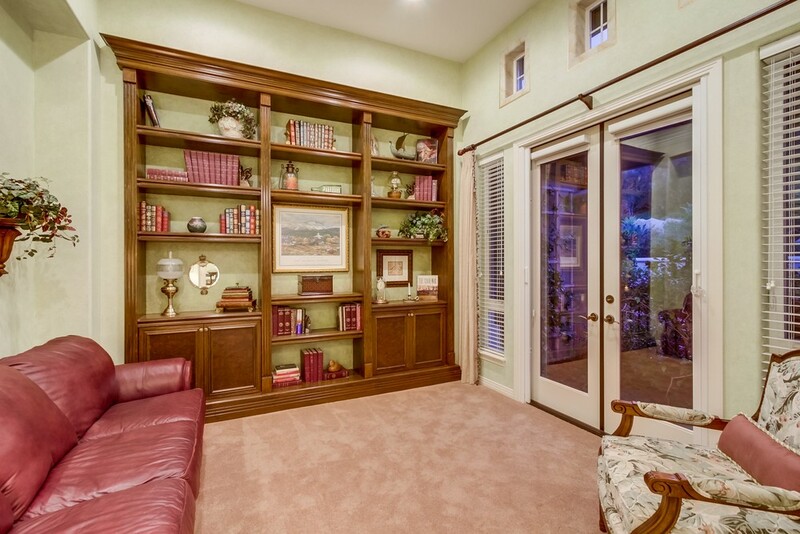 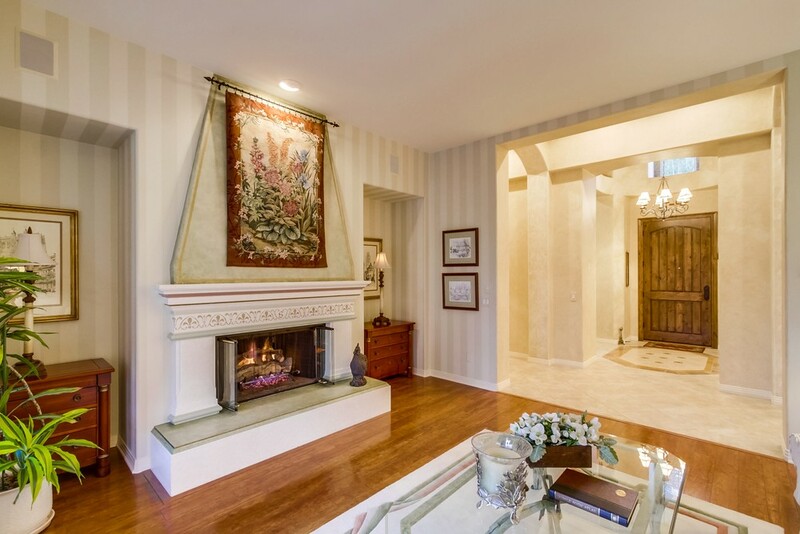 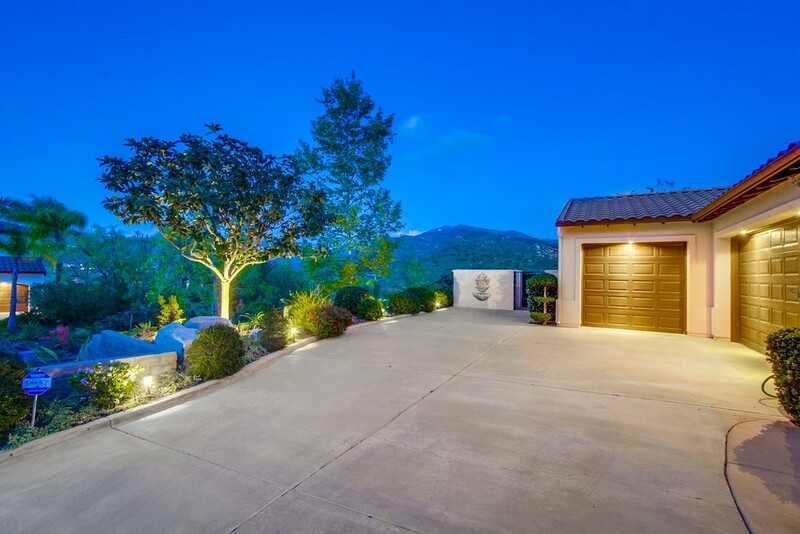 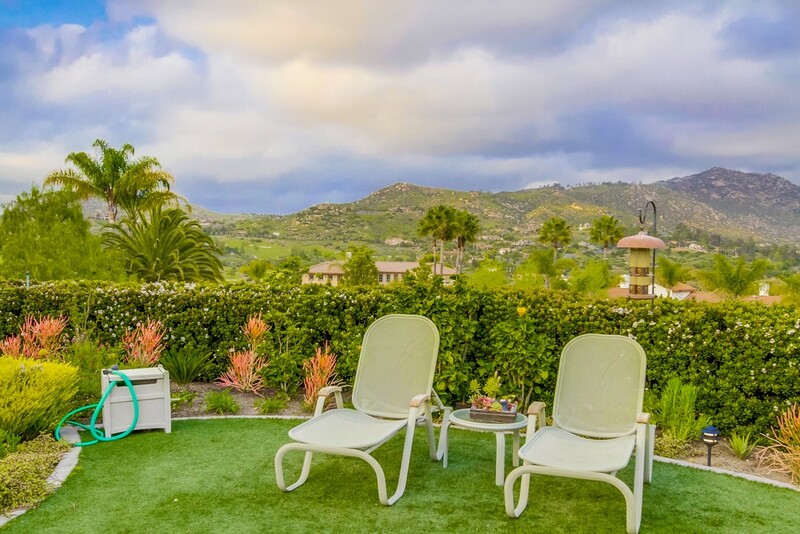 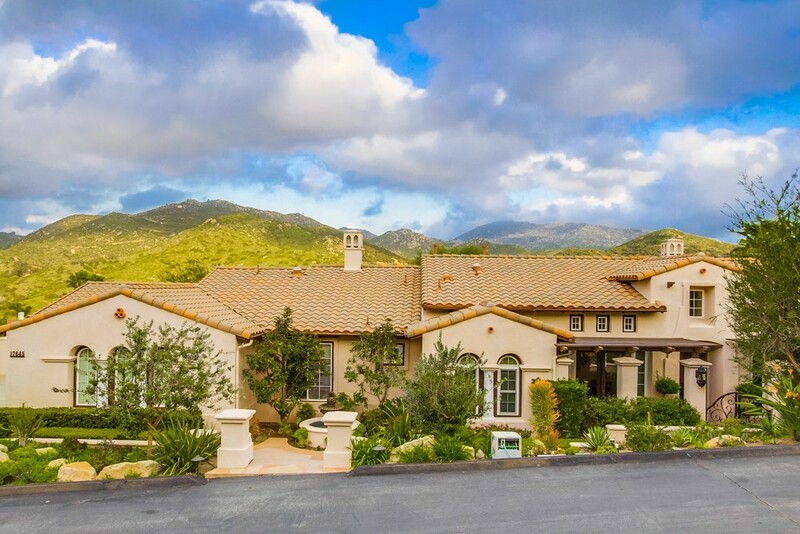 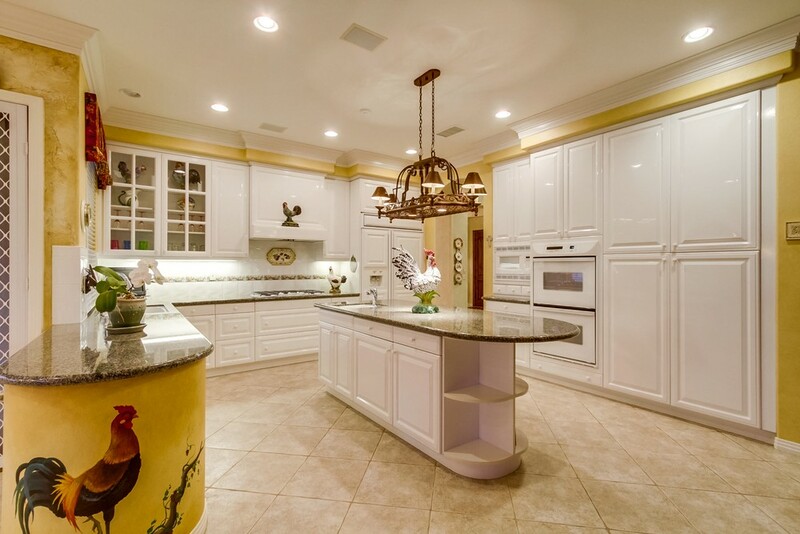 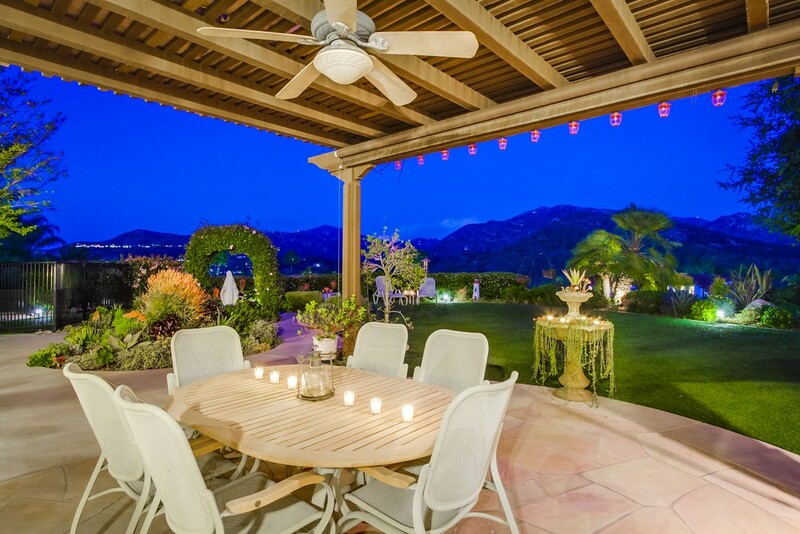 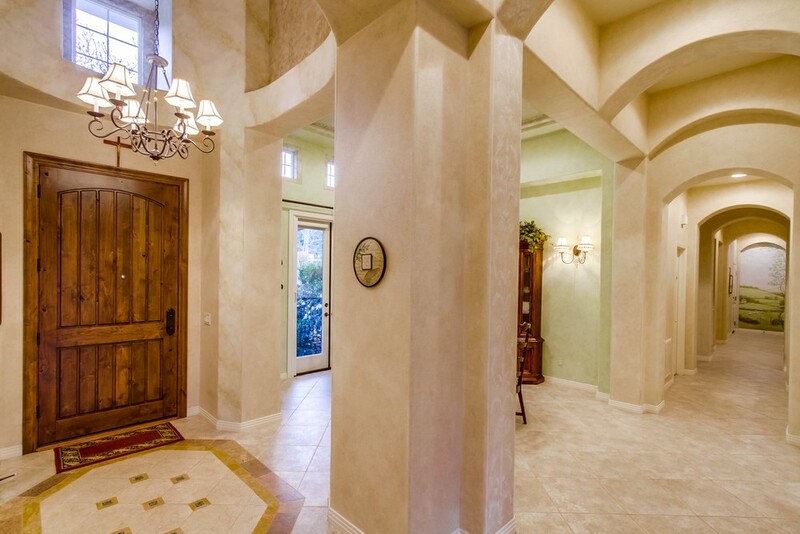 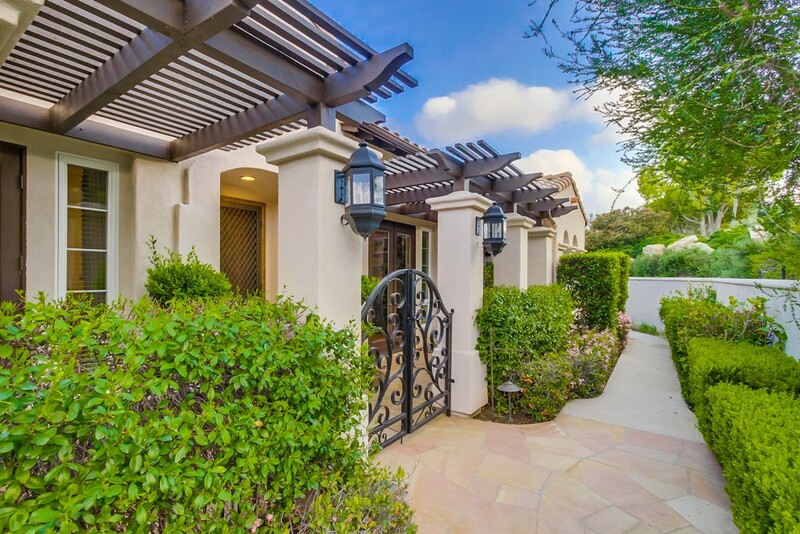 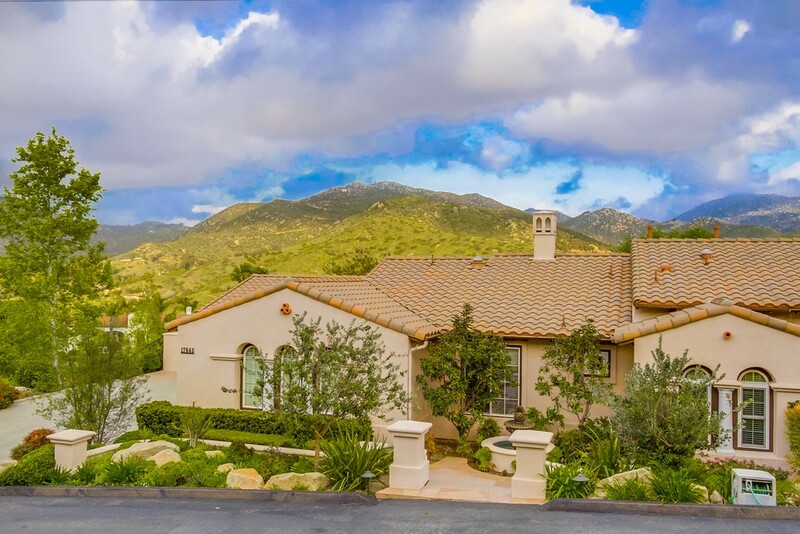 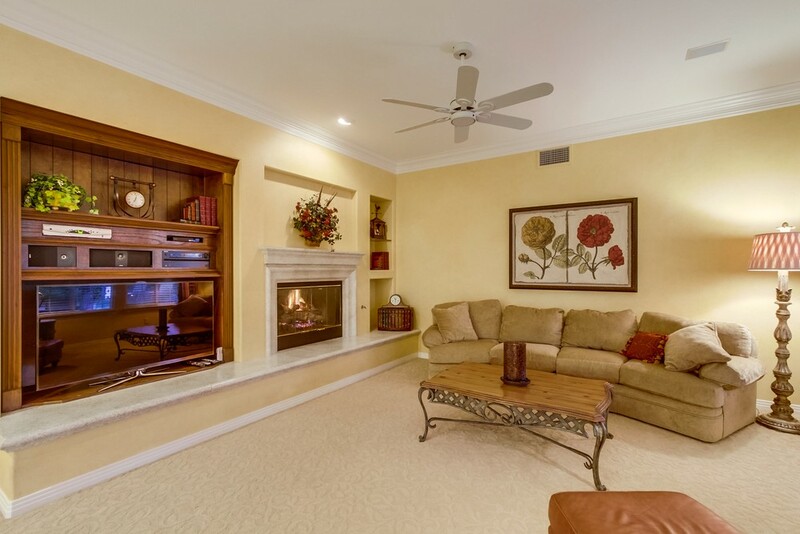 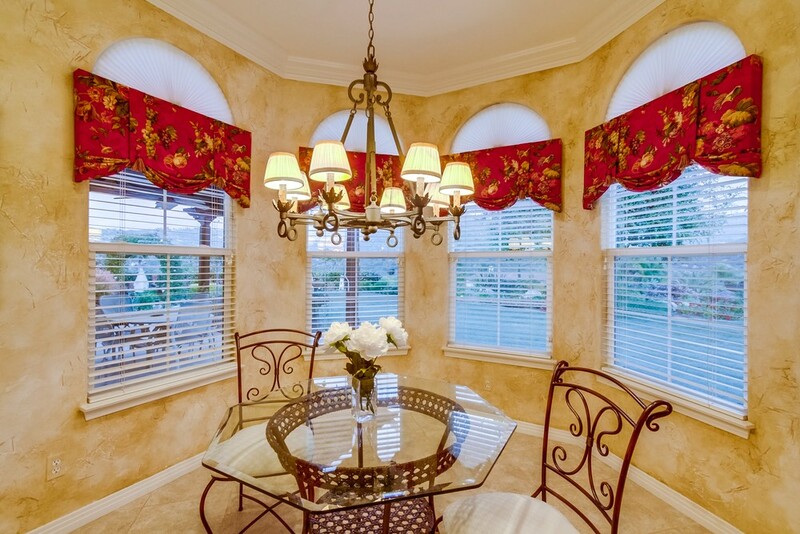 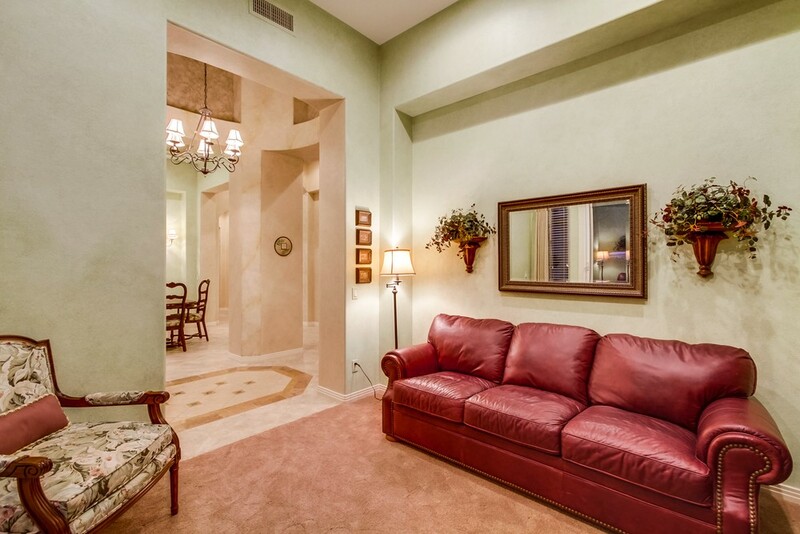 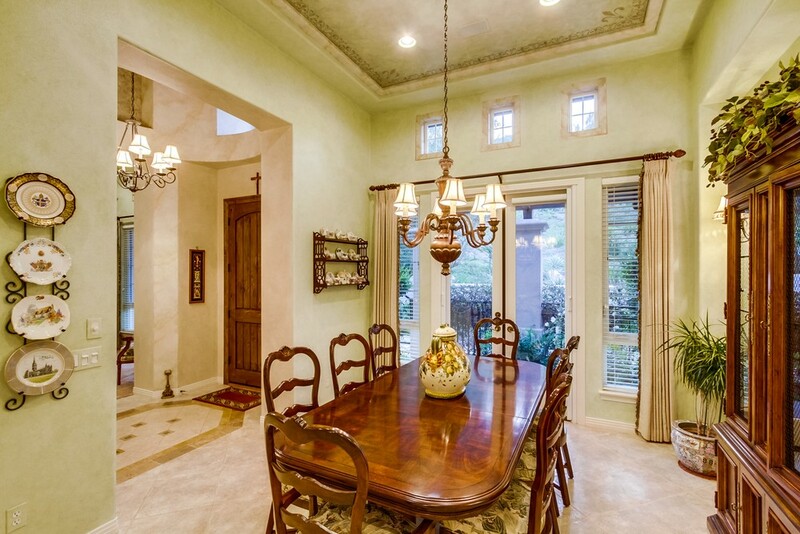 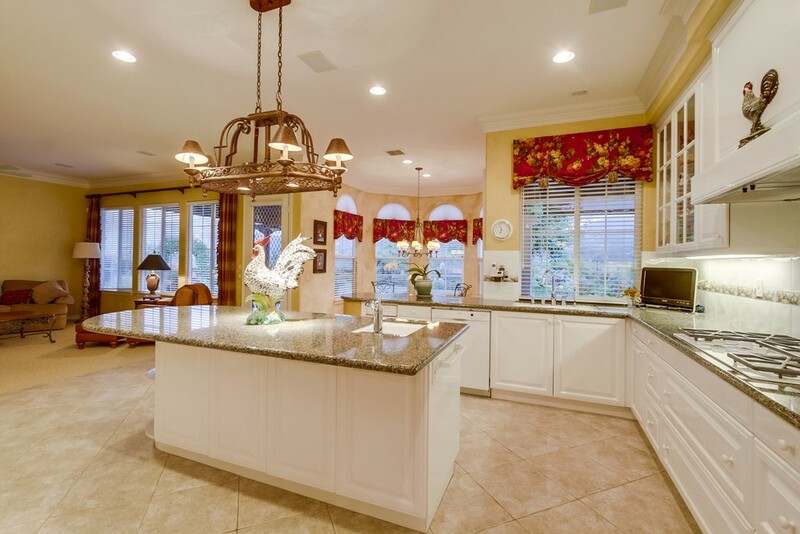 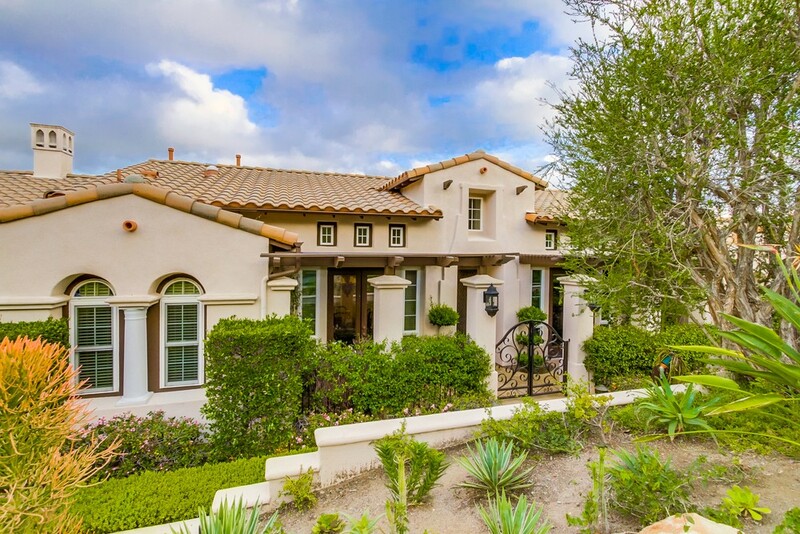 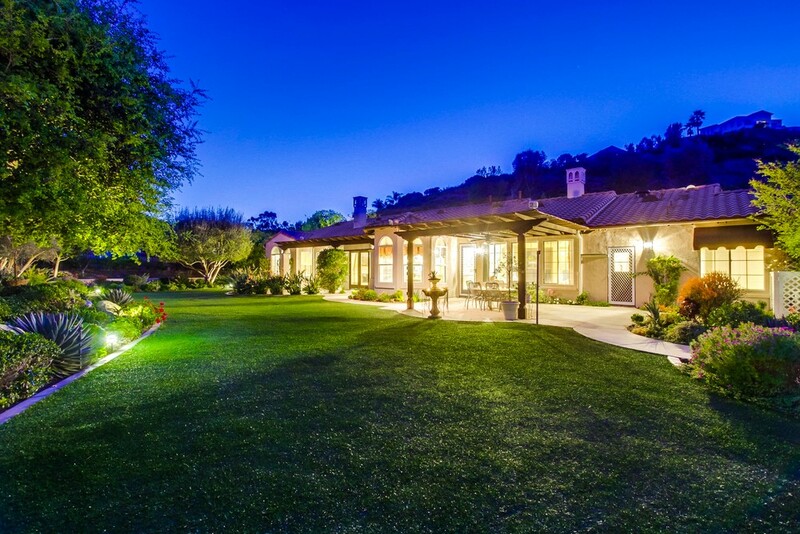 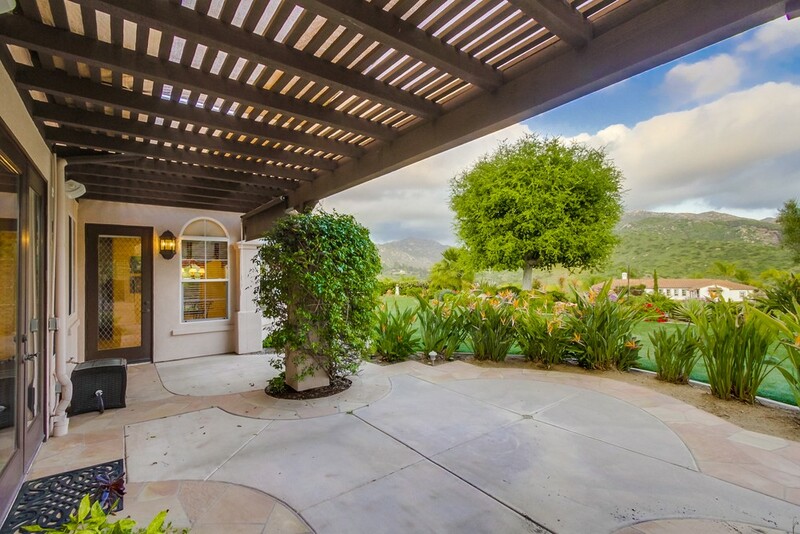 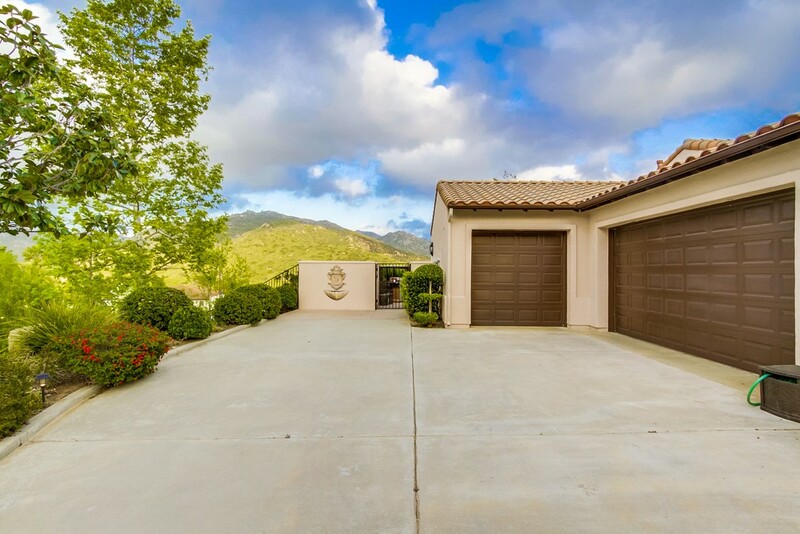 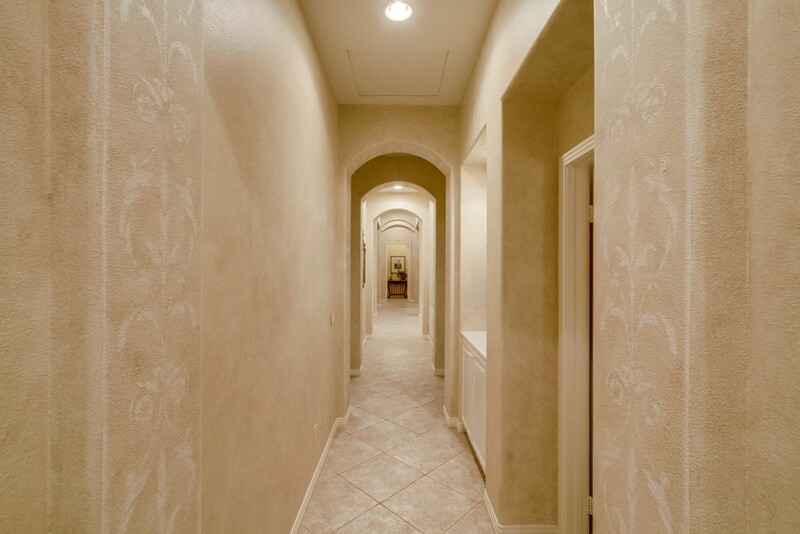 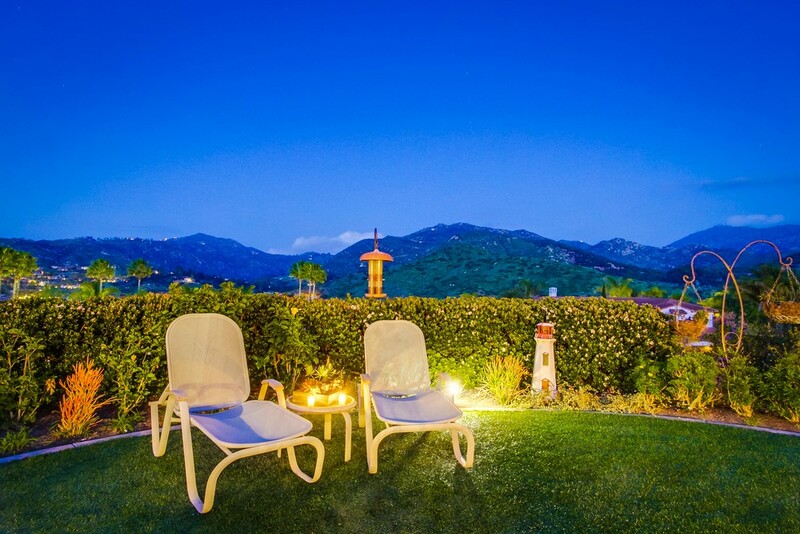 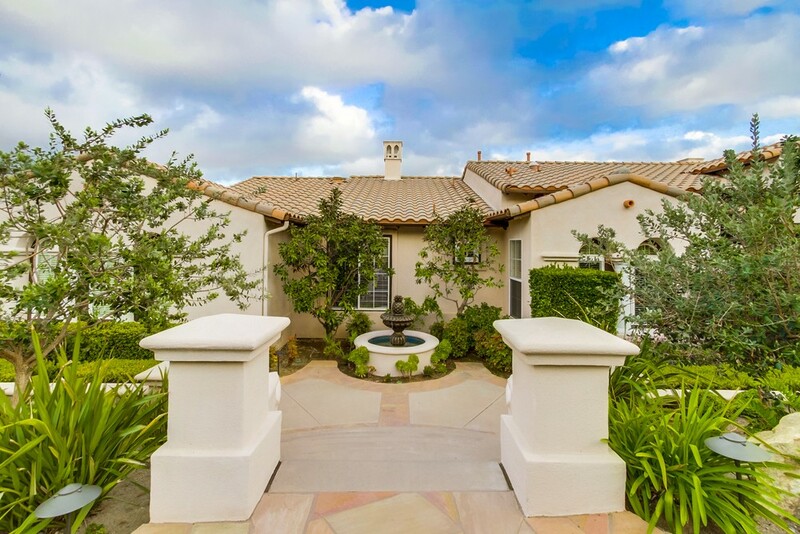 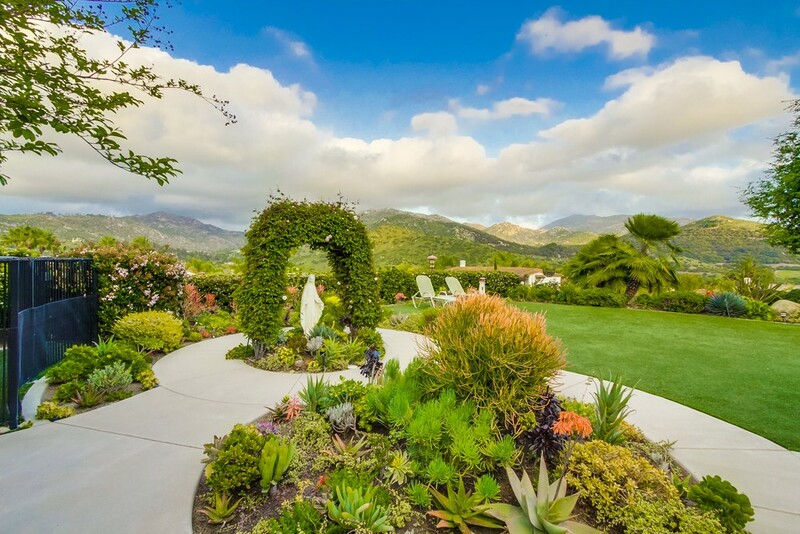 Exquisite single level home in gated Old Coach Collection with spectacular panoramic views. 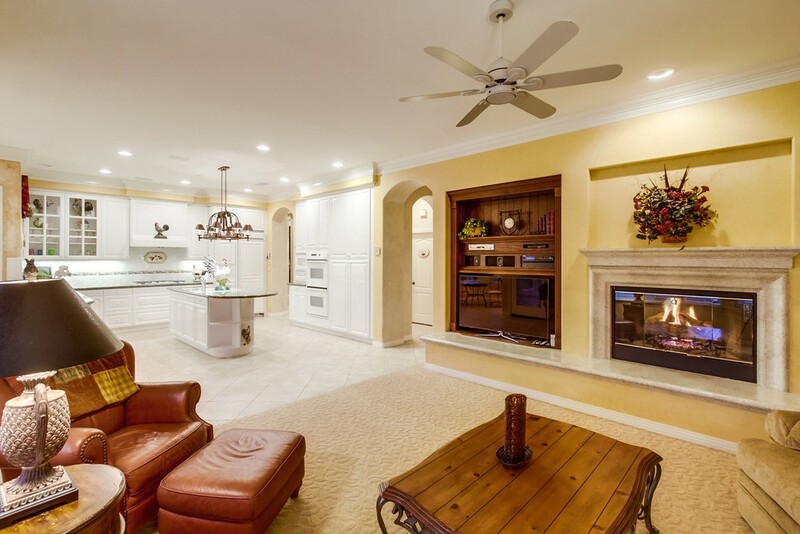 Warm and inviting this home features a gourmet kitchen with classic white cabinetry, wall ovens, gas cooktop, pantry with pull out drawers, granite counters and center island. 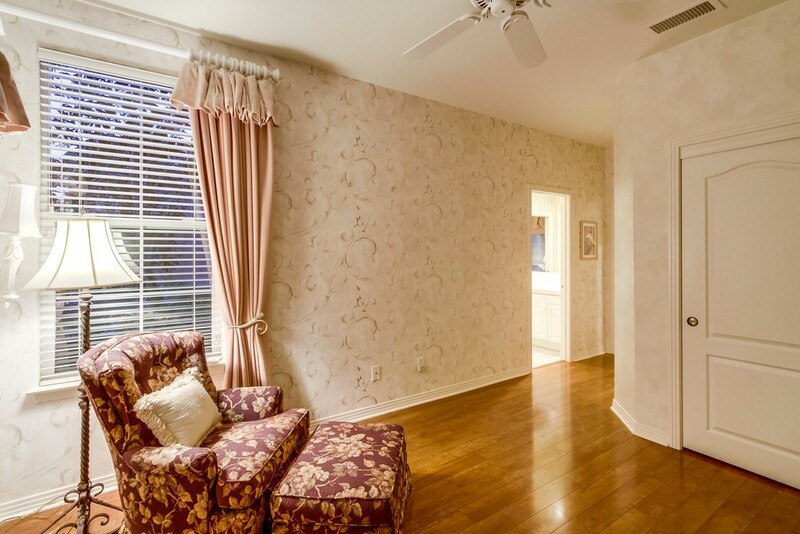 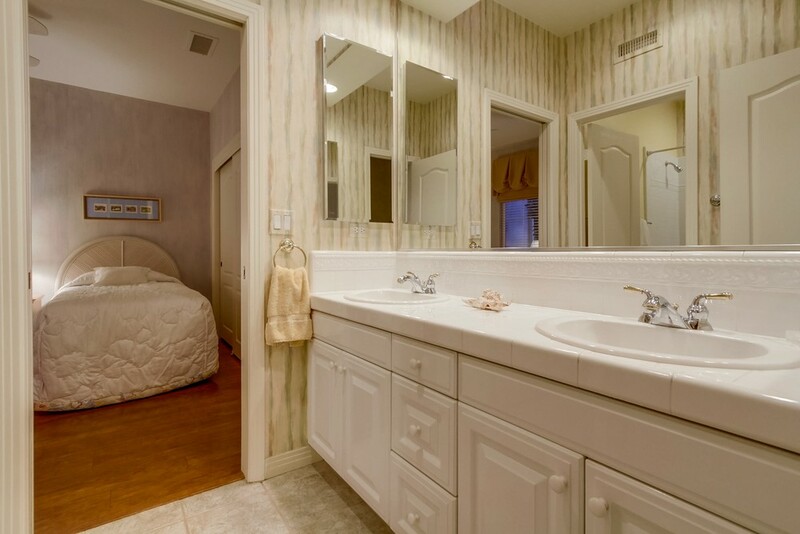 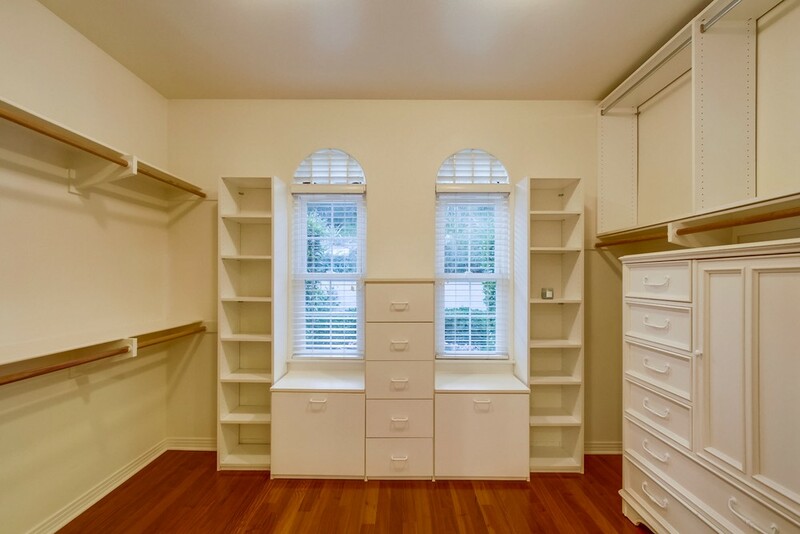 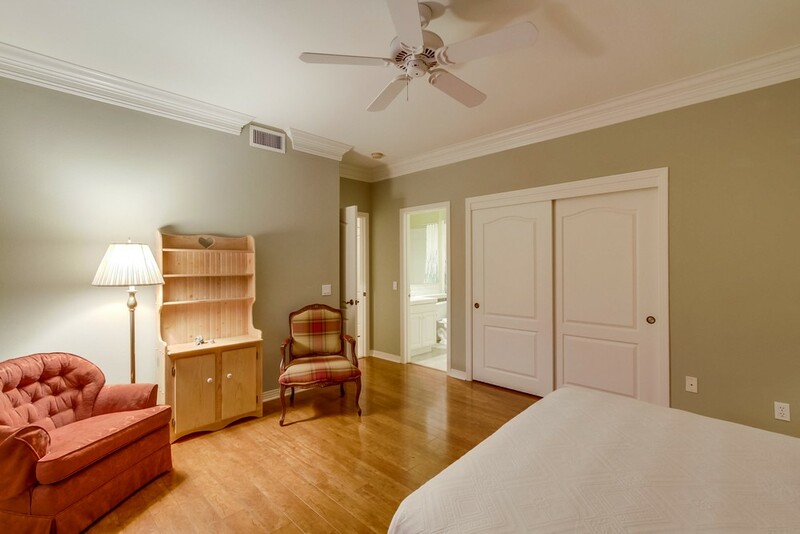 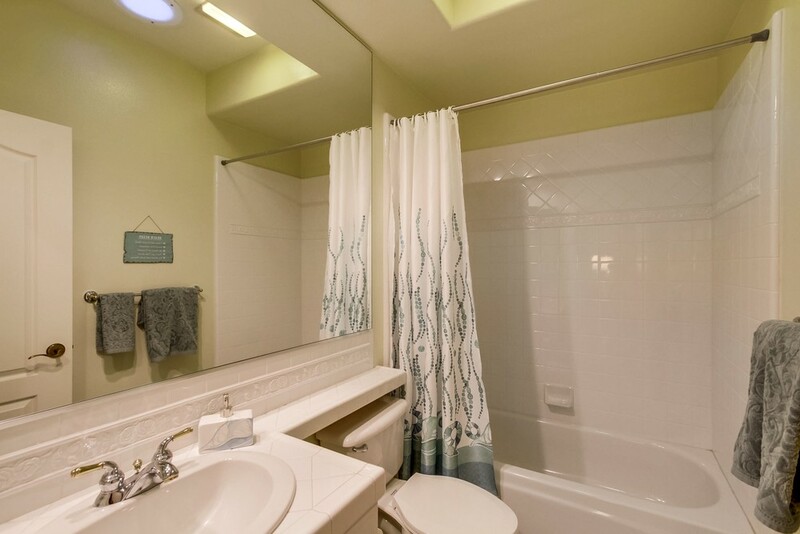 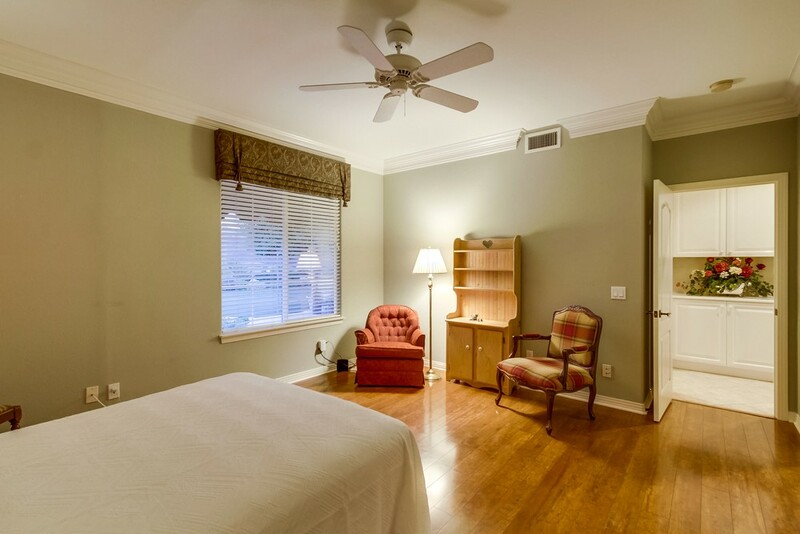 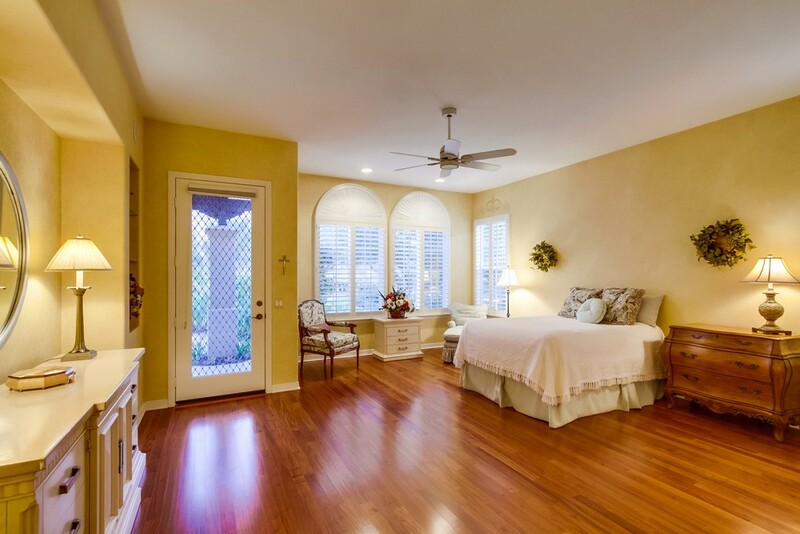 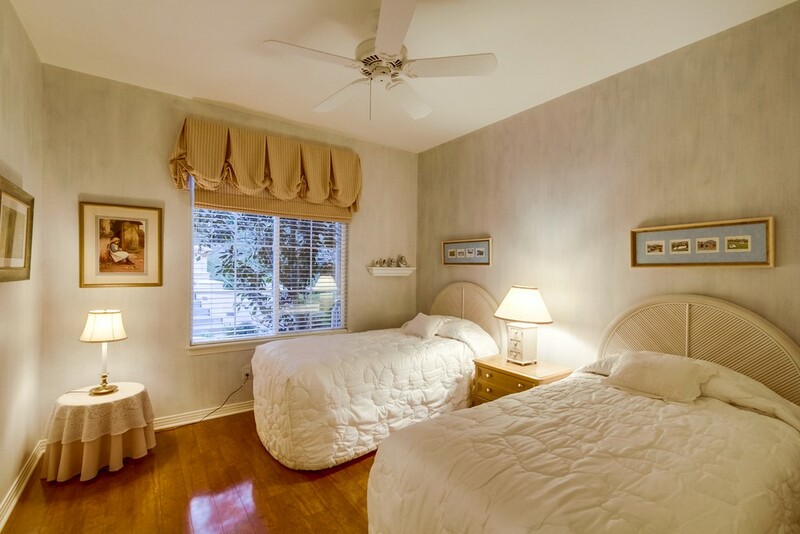 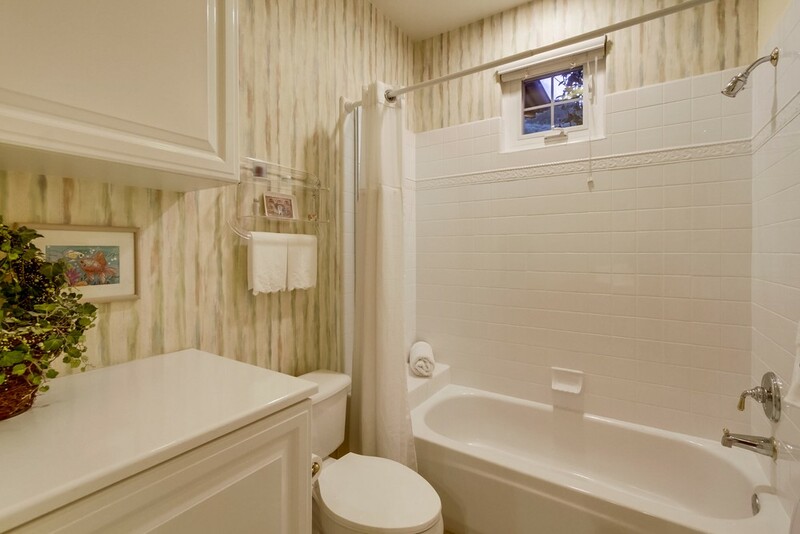 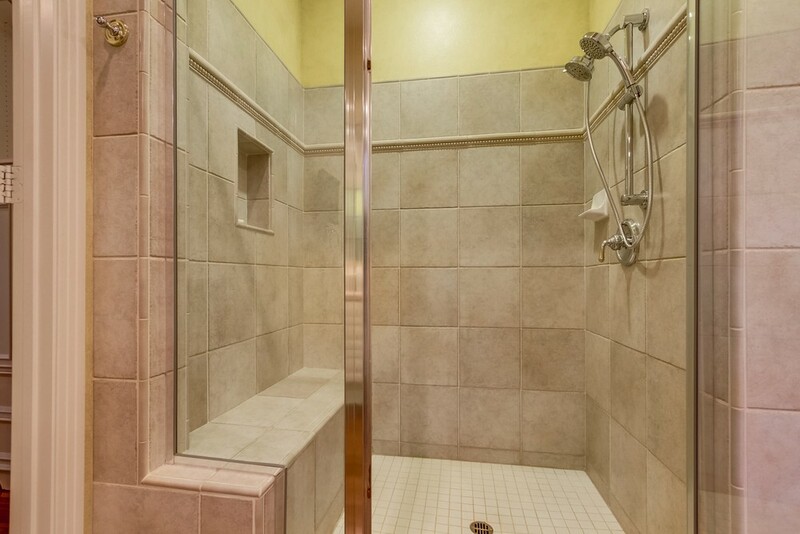 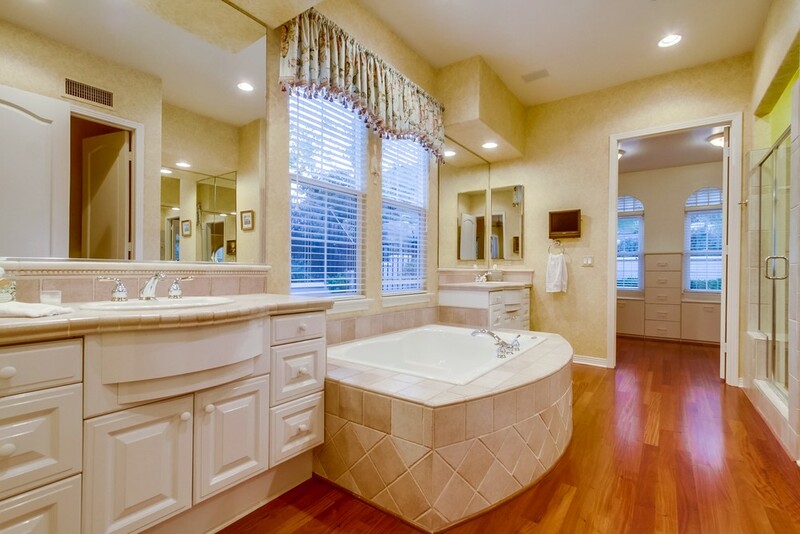 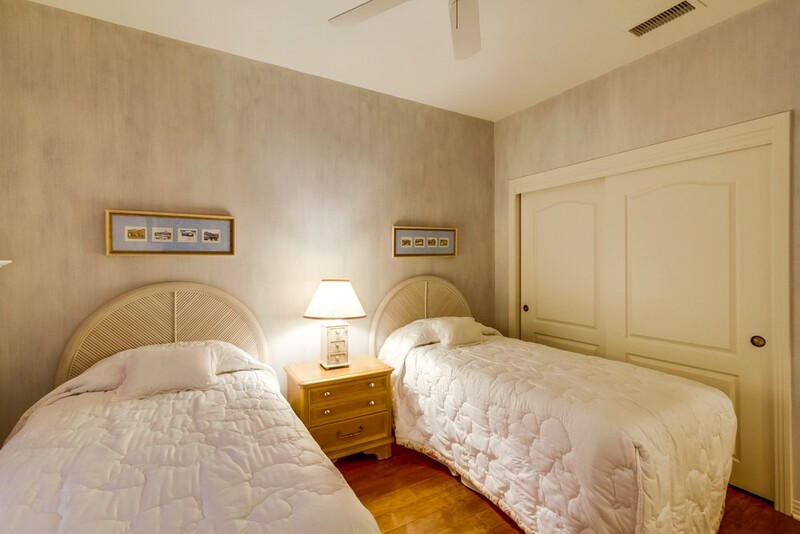 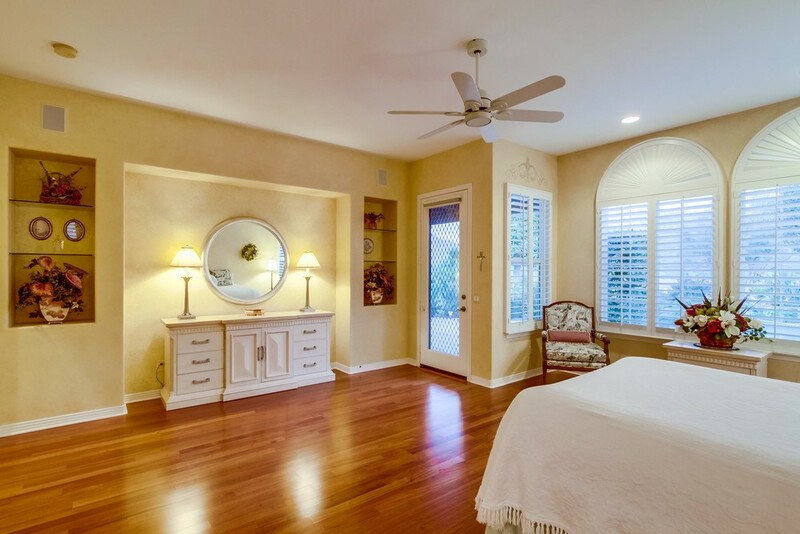 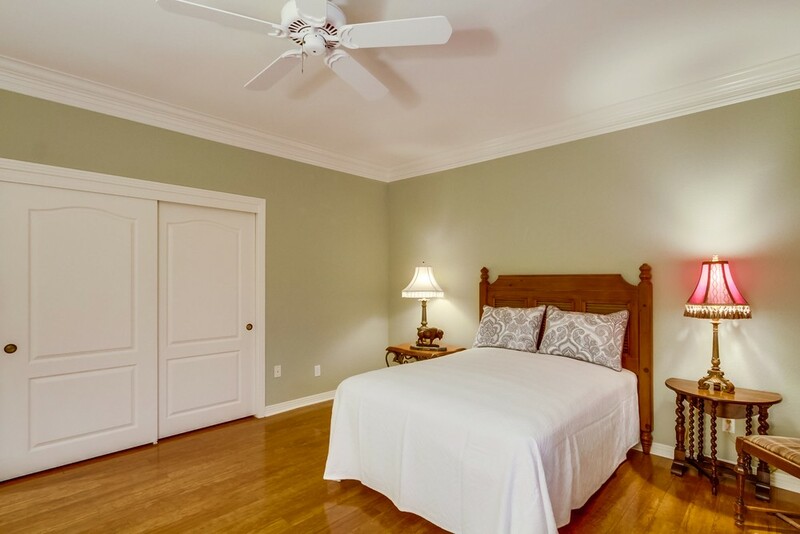 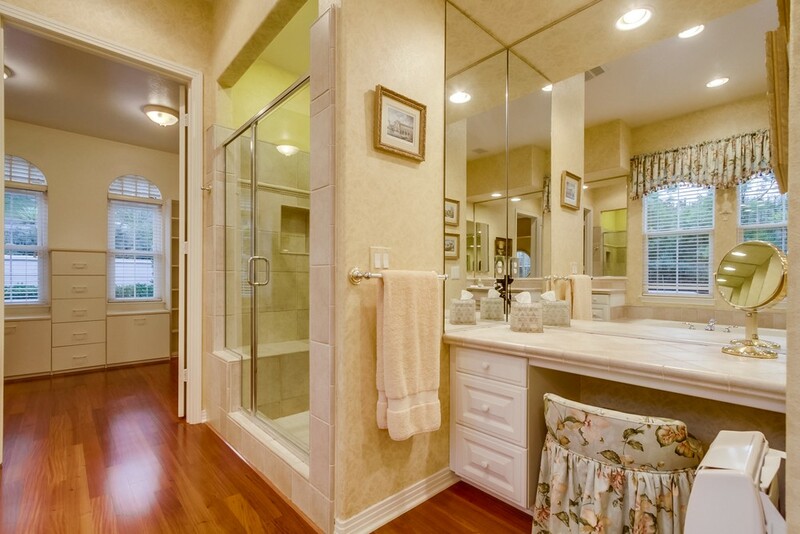 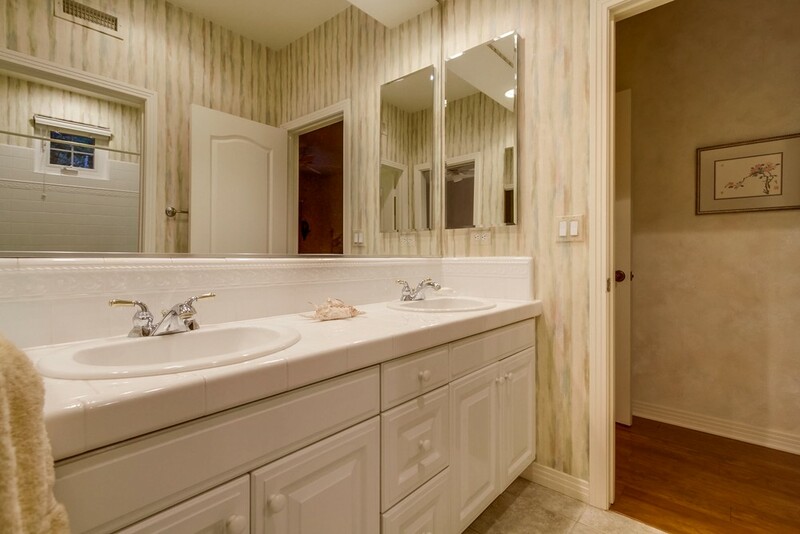 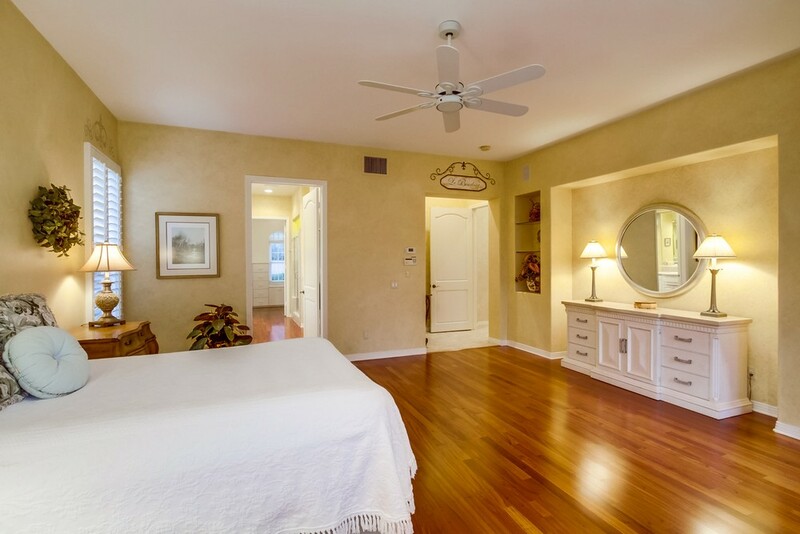 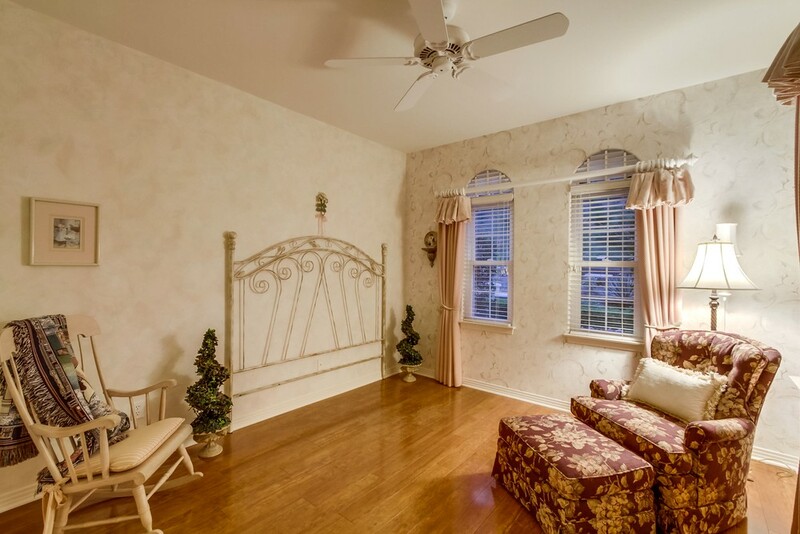 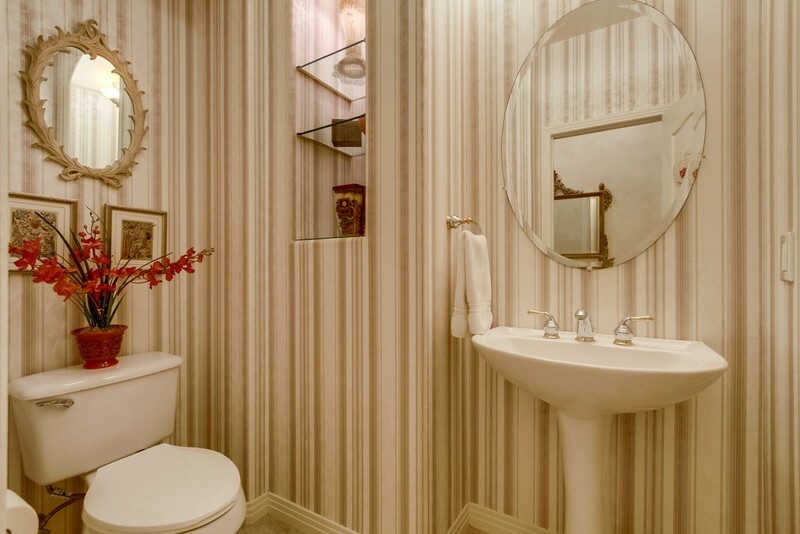 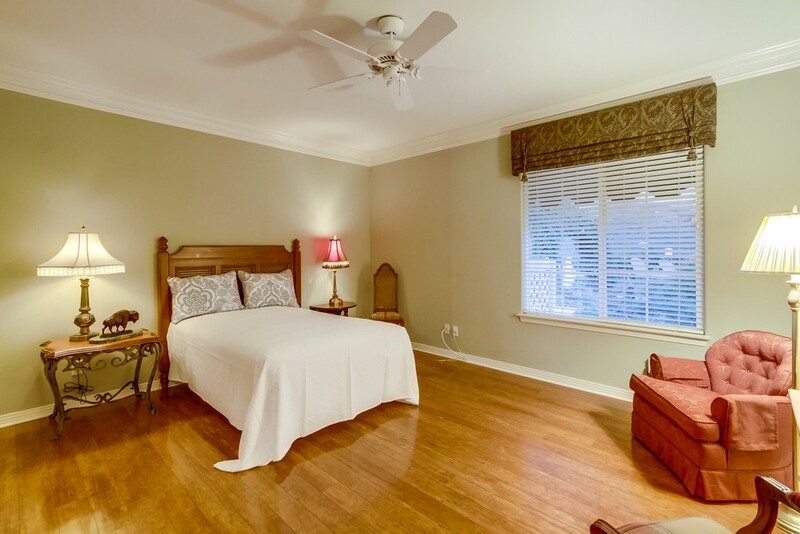 Retreat to the luxurious master suite with hardwood flooring, walk-in closet with built-ins and spa like ensuite bath. 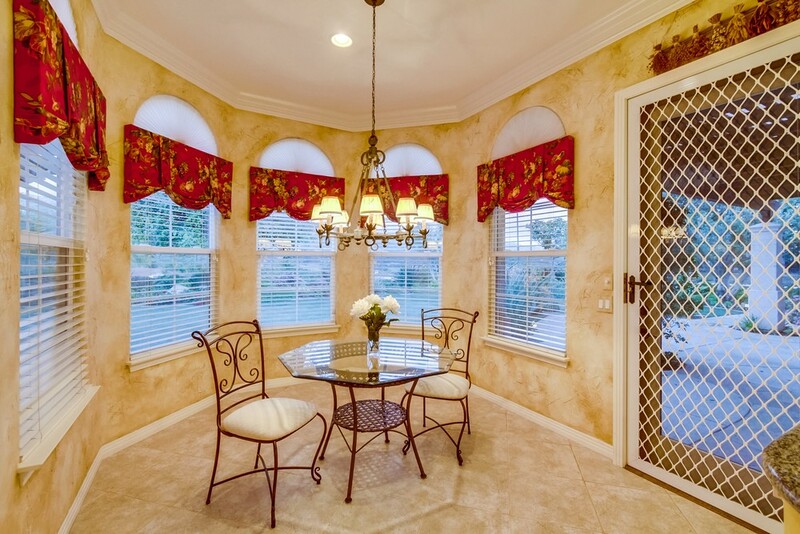 Multiple French doors open to the rear yard. 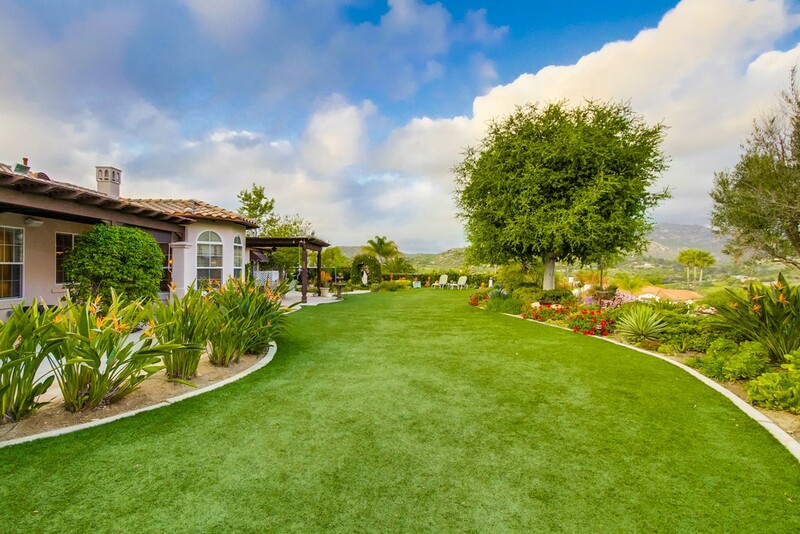 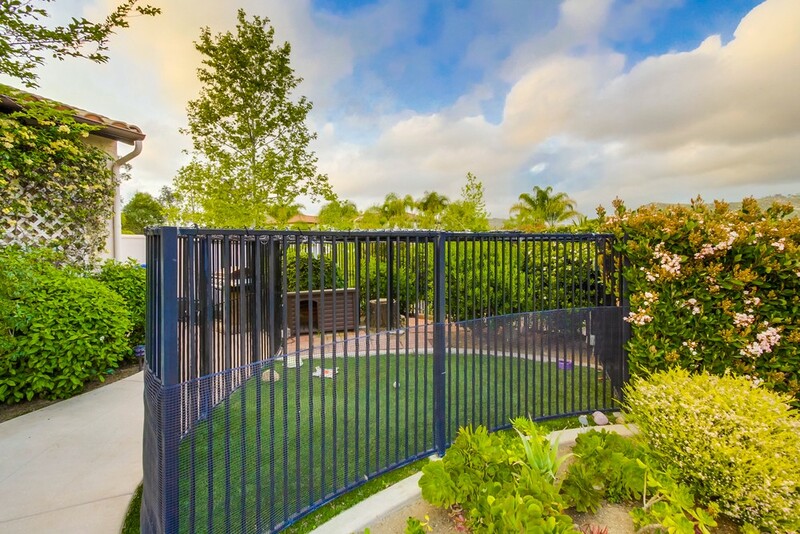 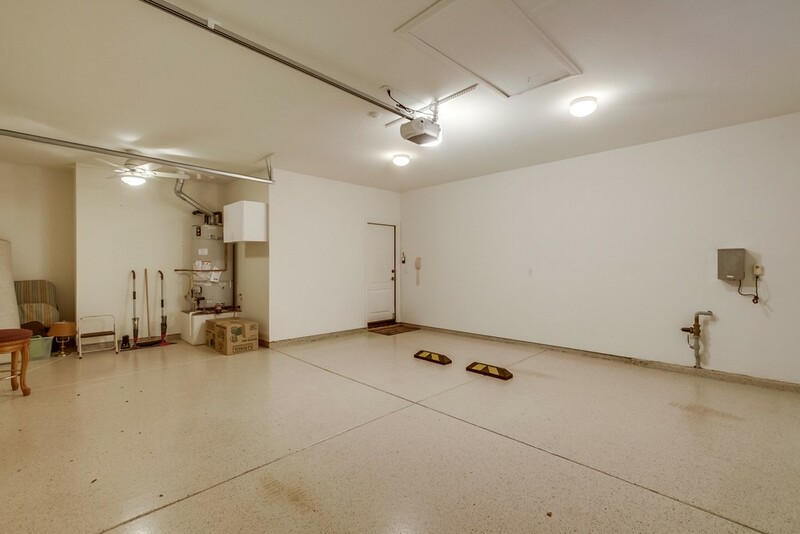 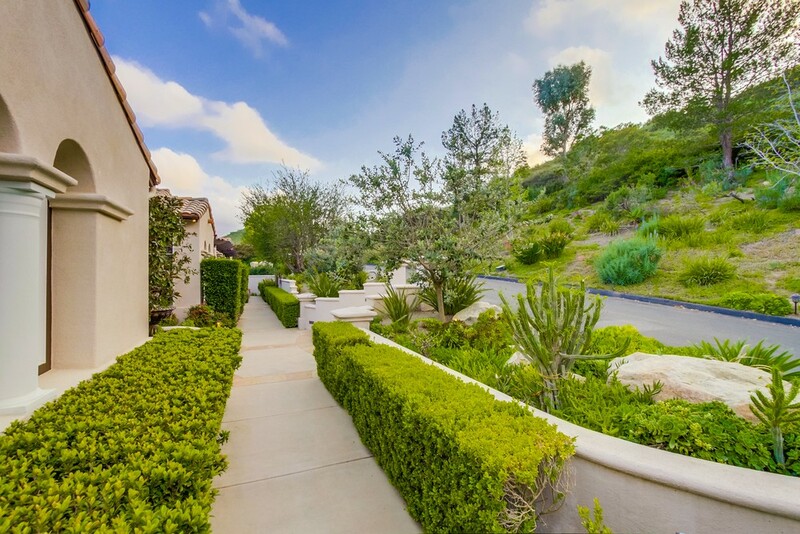 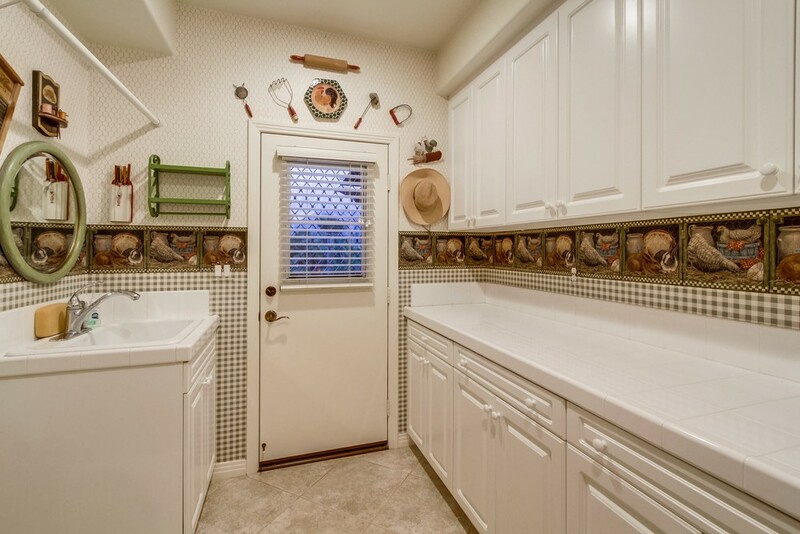 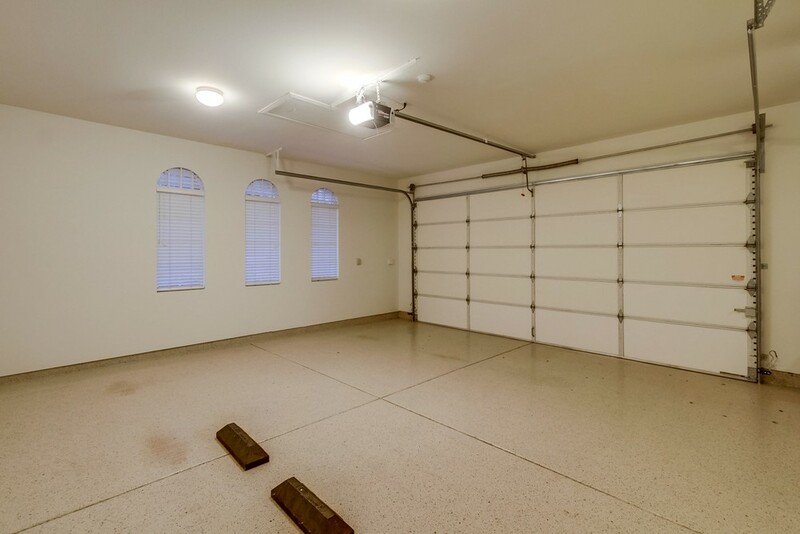 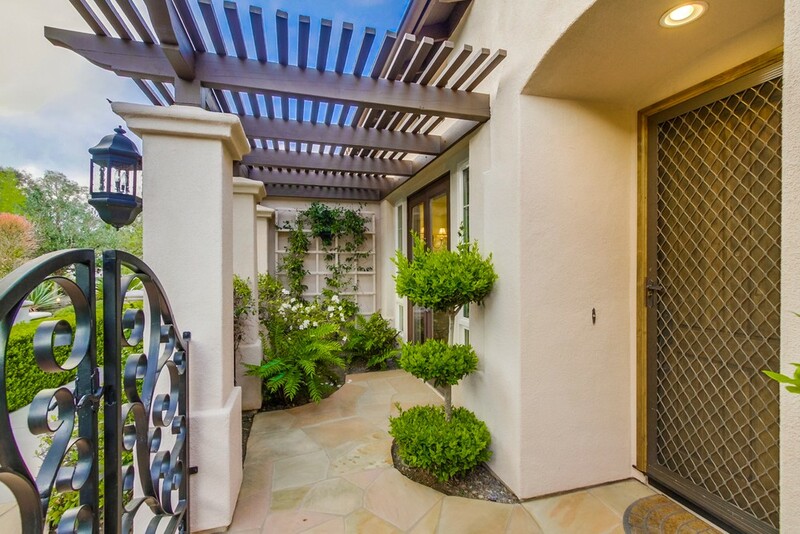 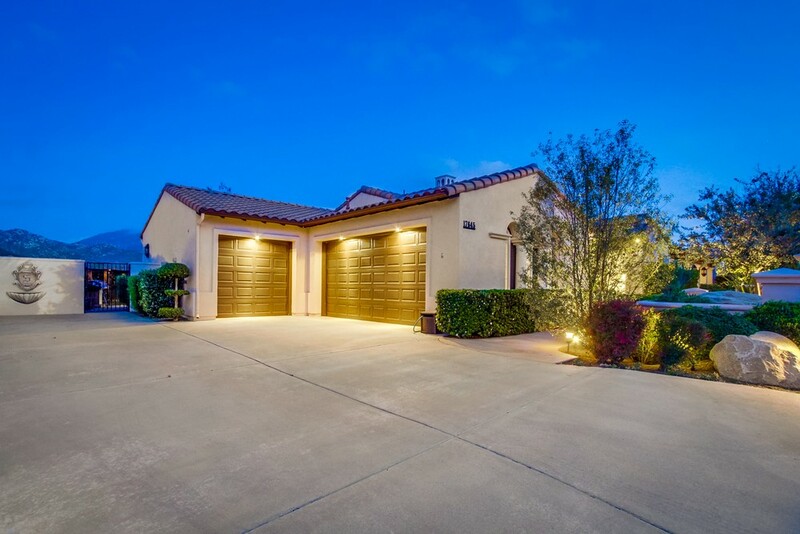 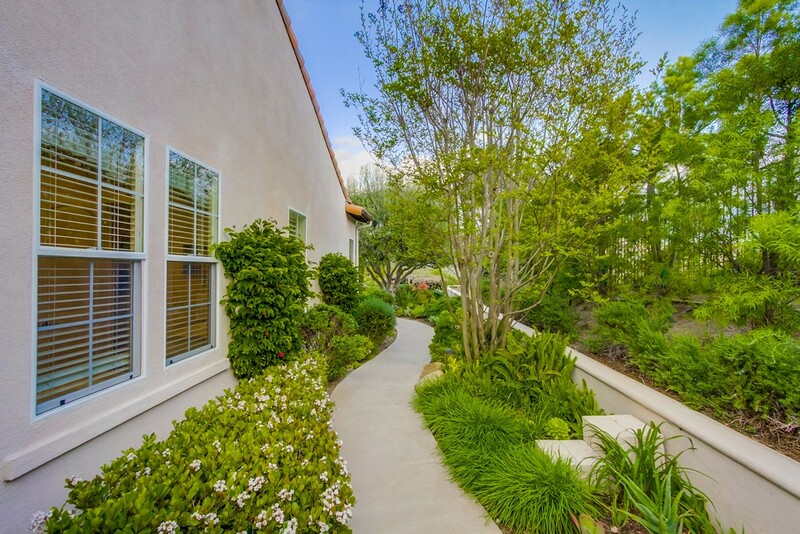 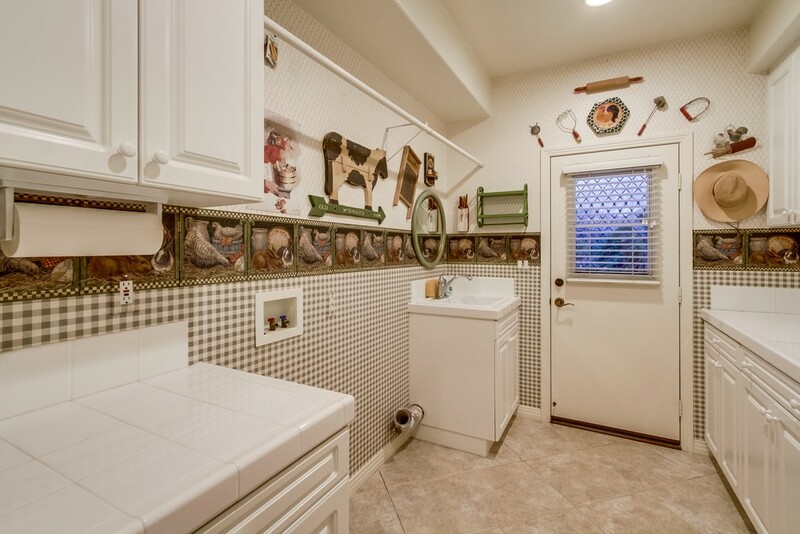 Lush landscaping, gated courtyard, 3 car garage with epoxy flooring.